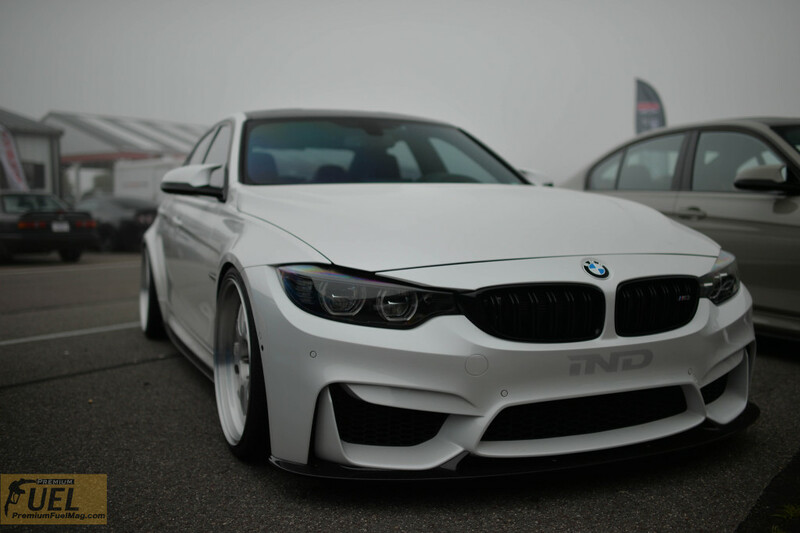 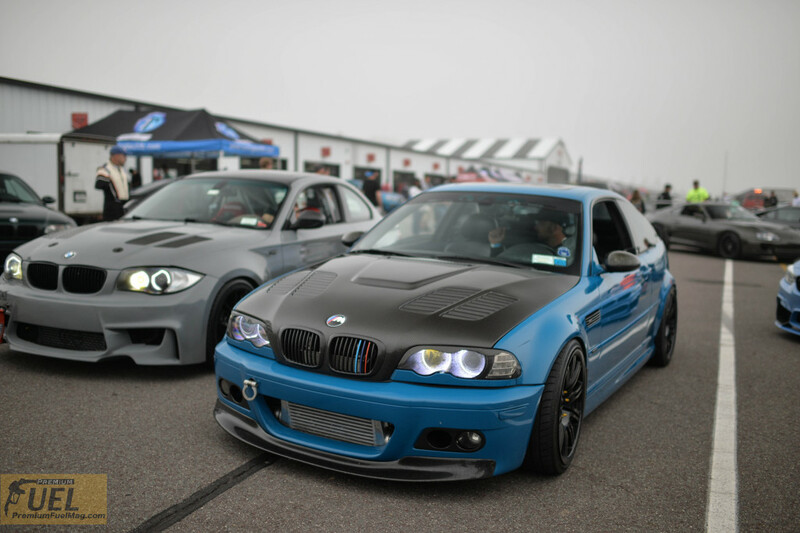 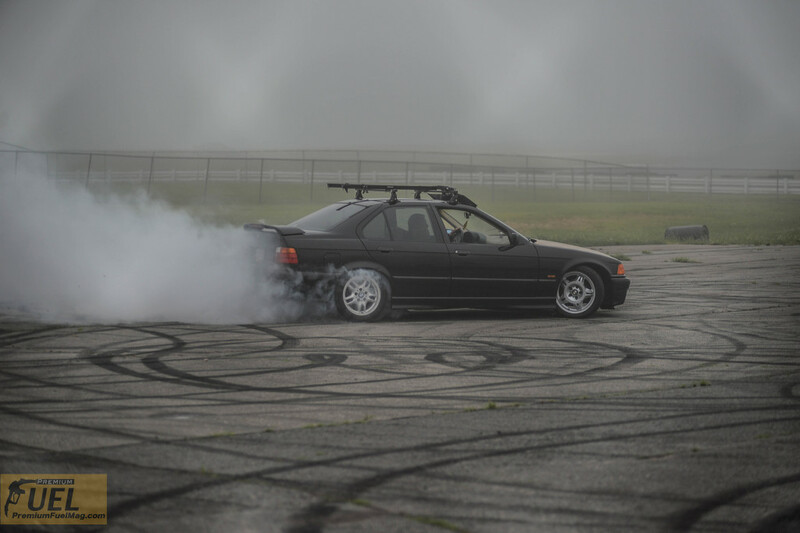 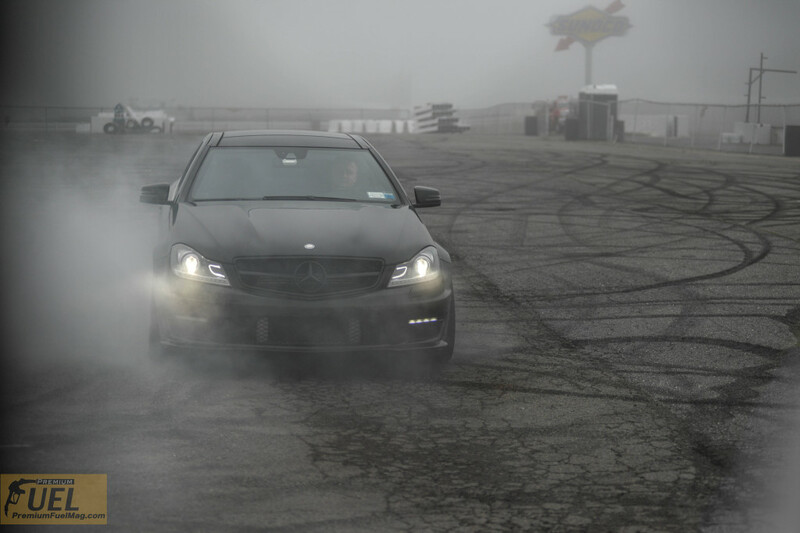 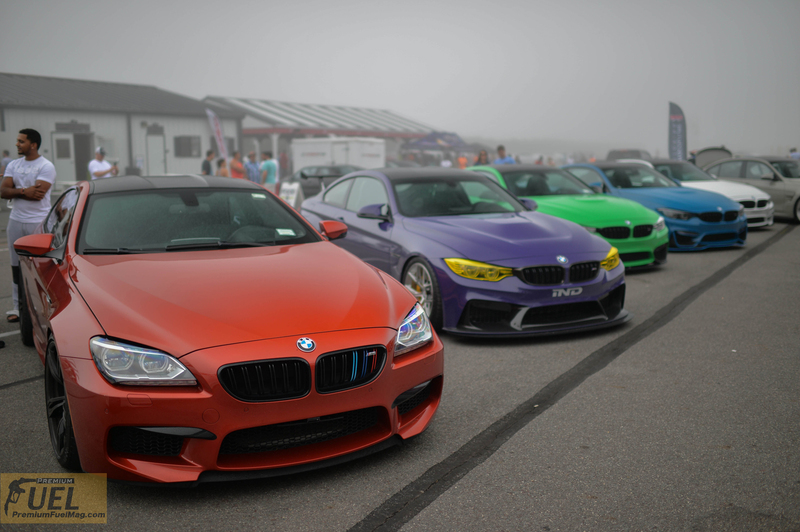 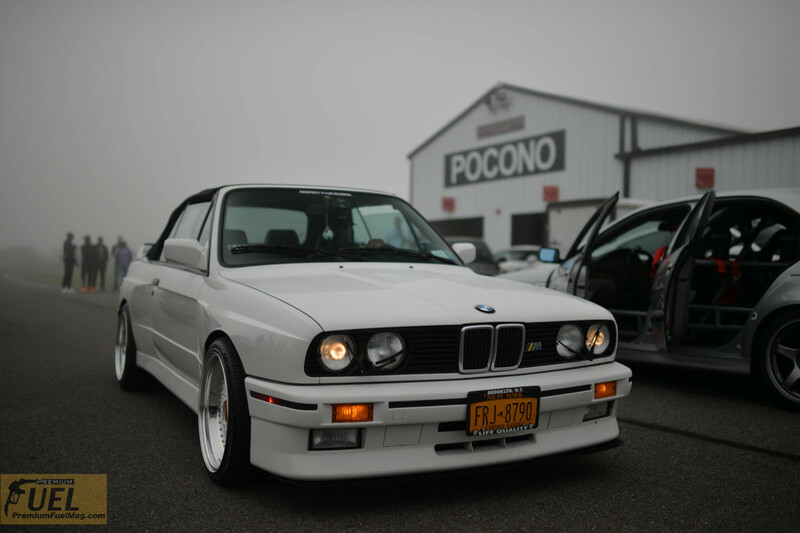 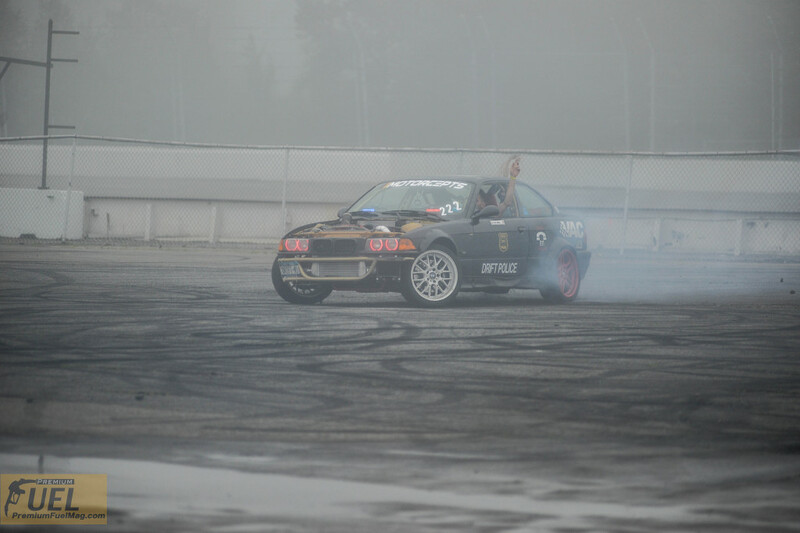 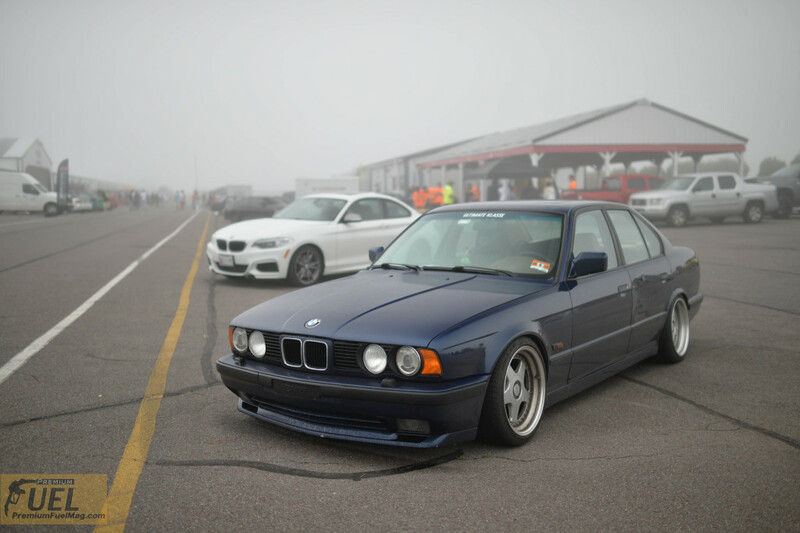 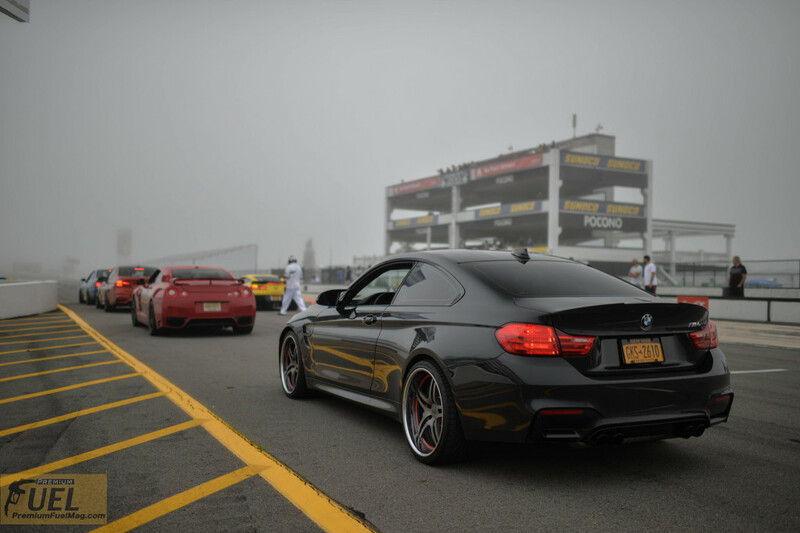 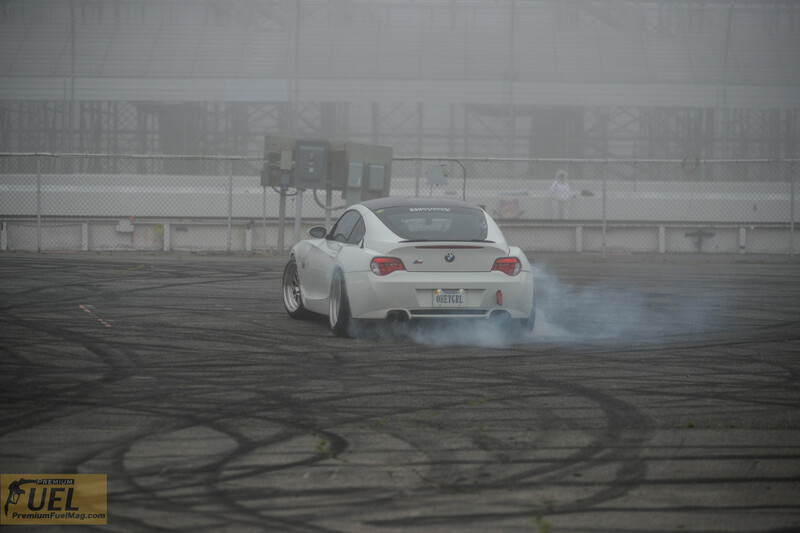 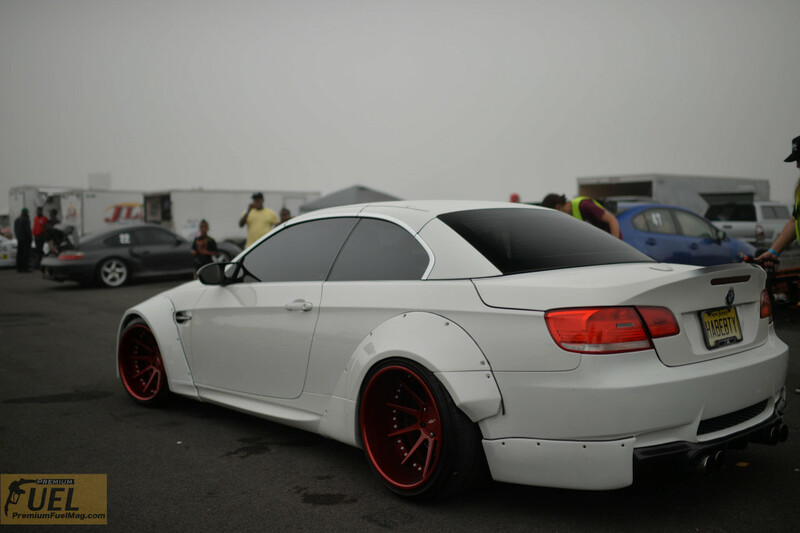 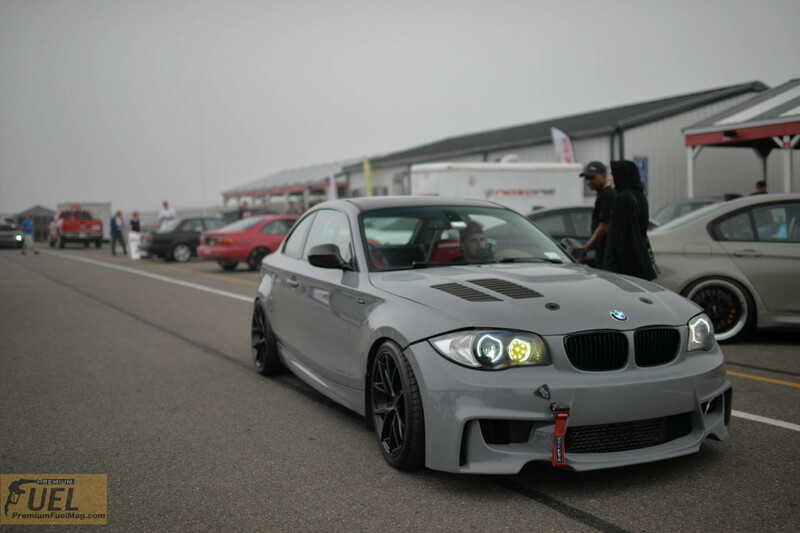 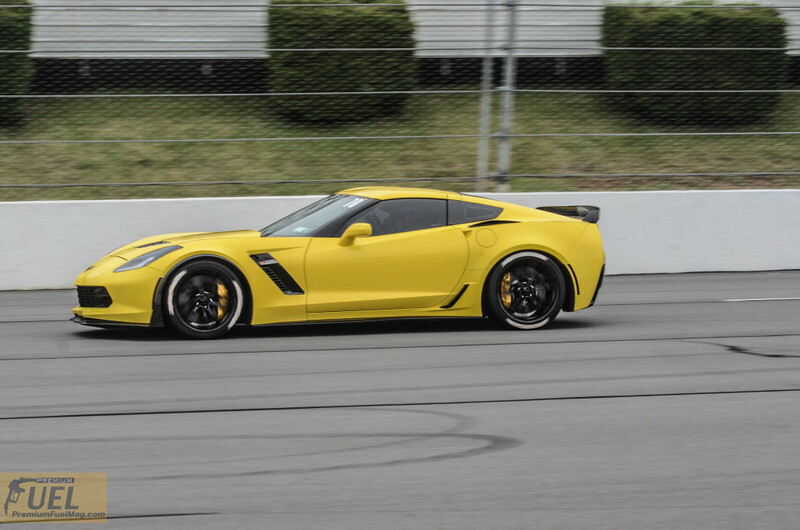 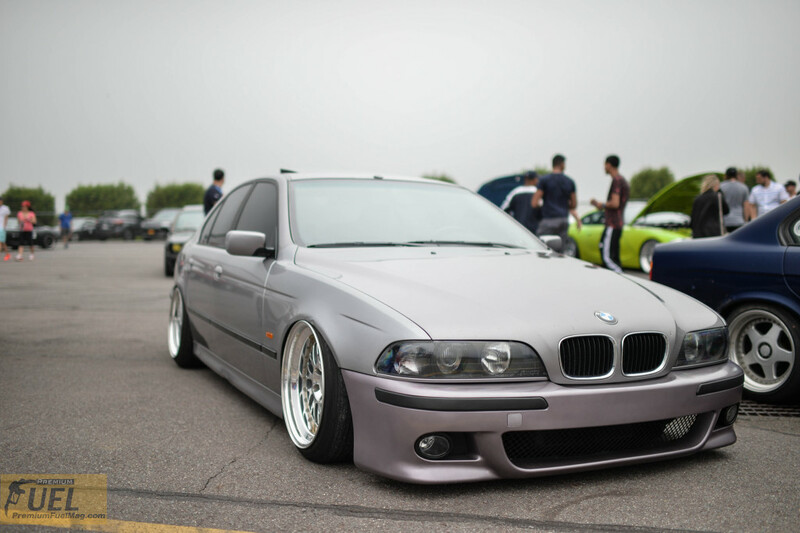 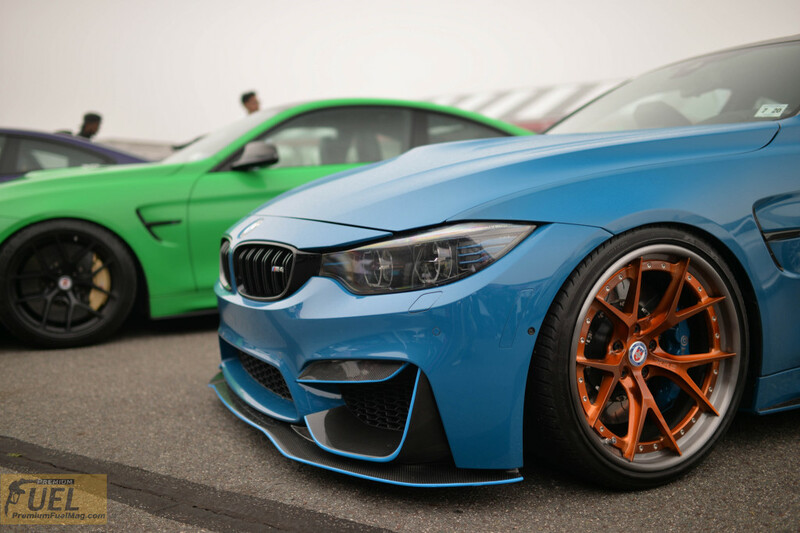 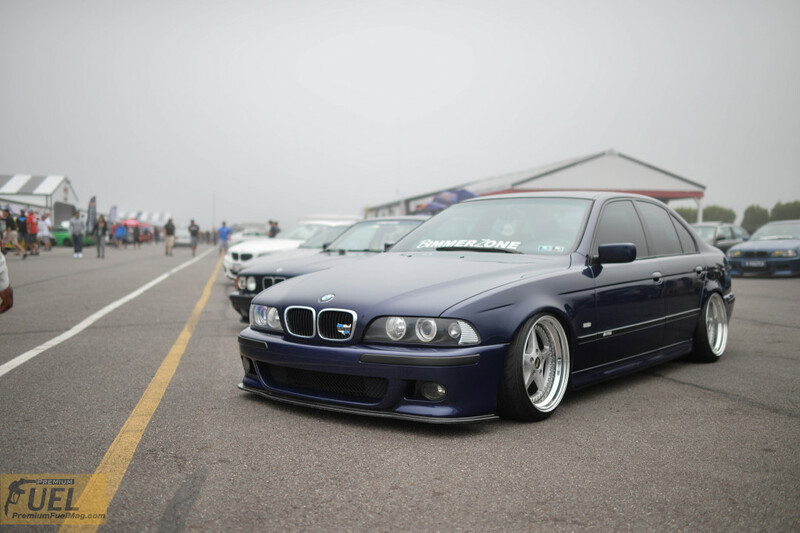 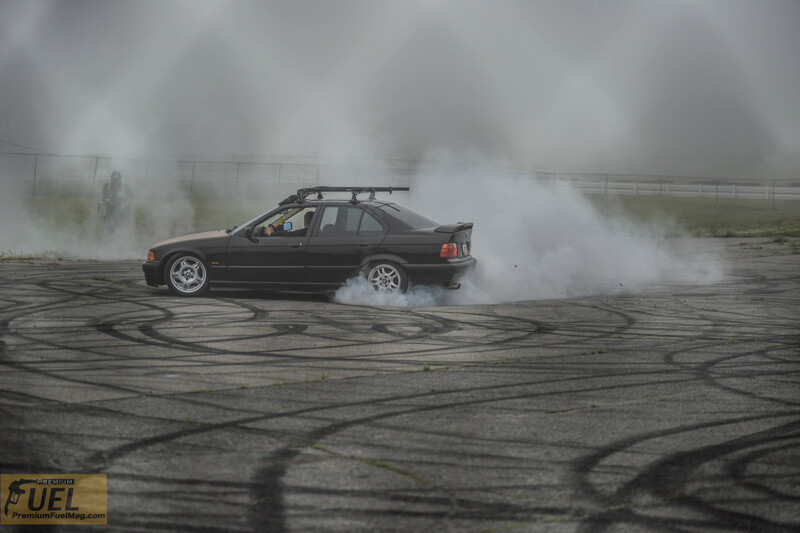 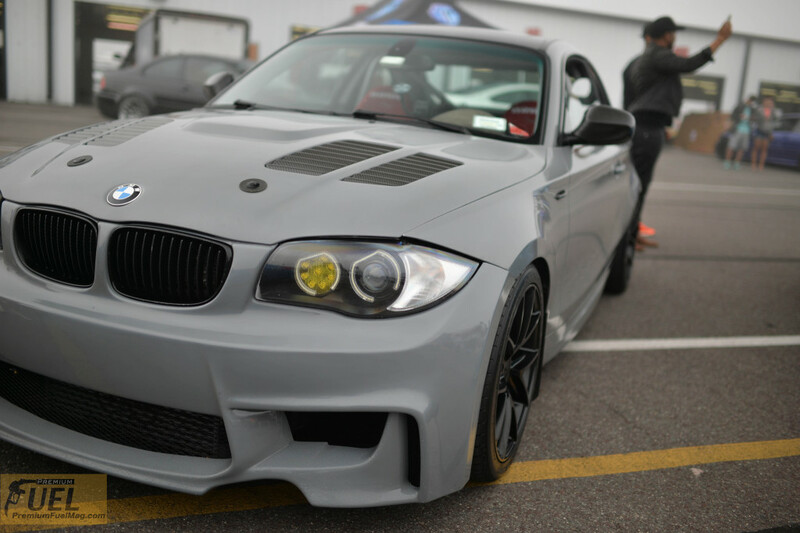 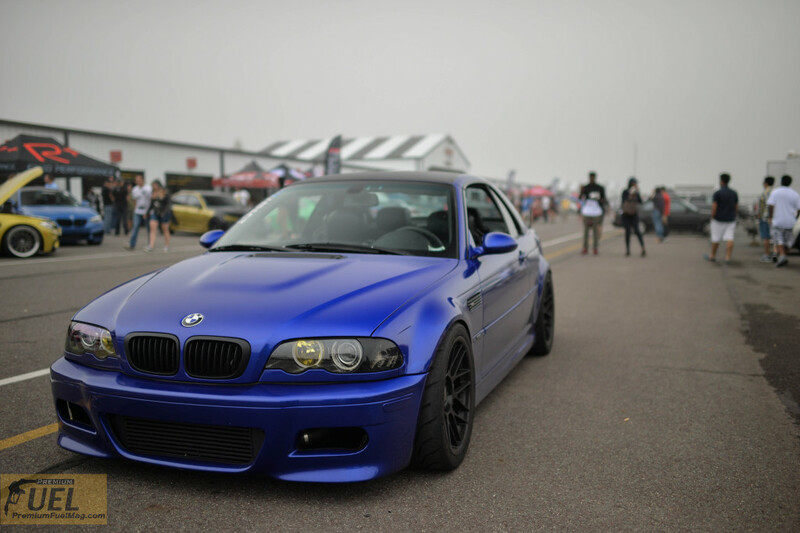 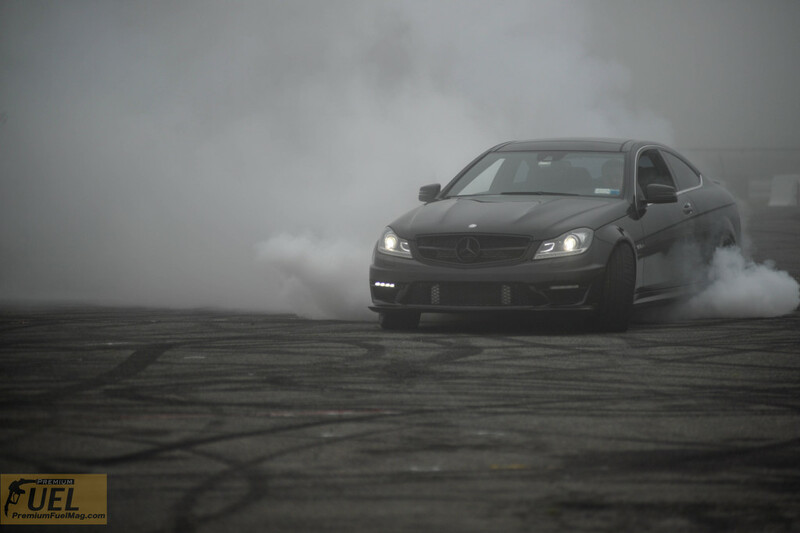 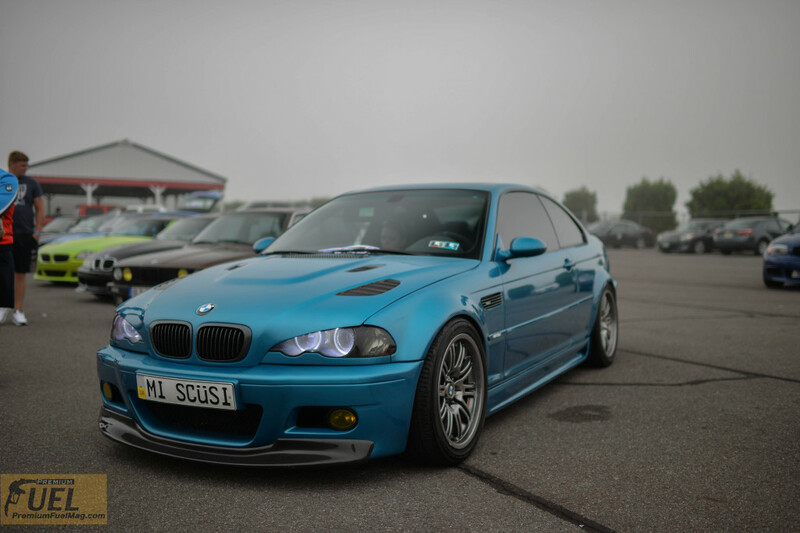 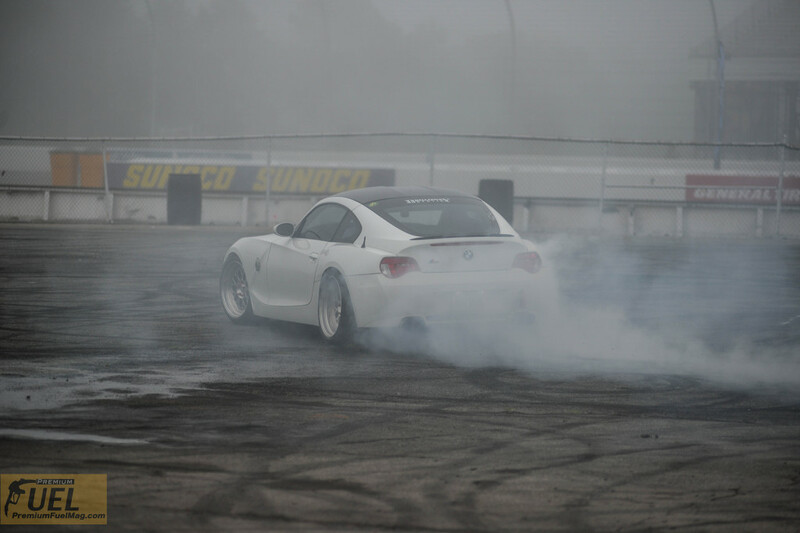 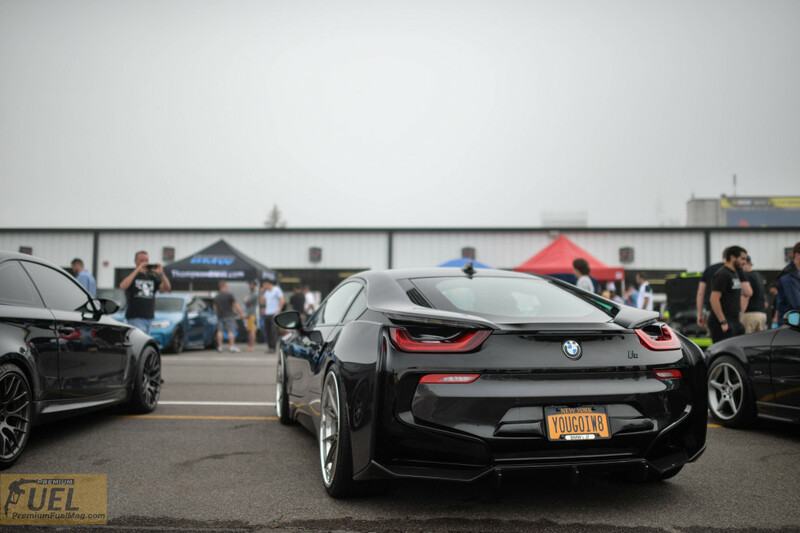 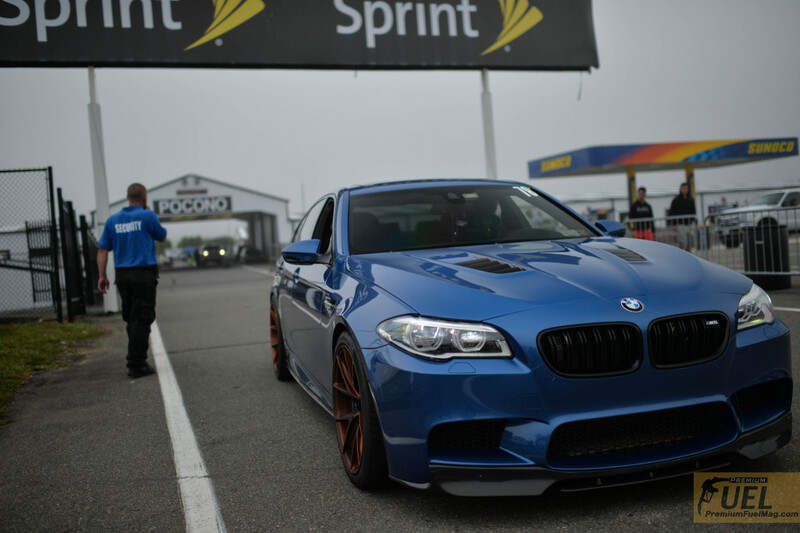 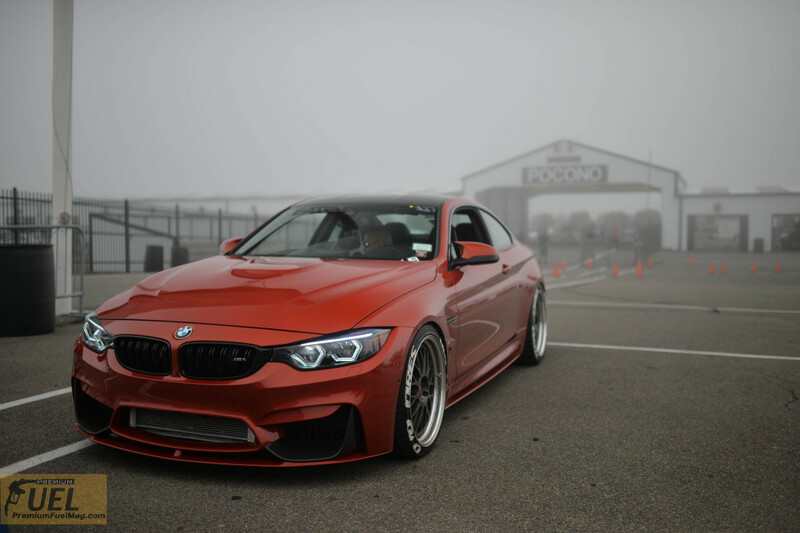 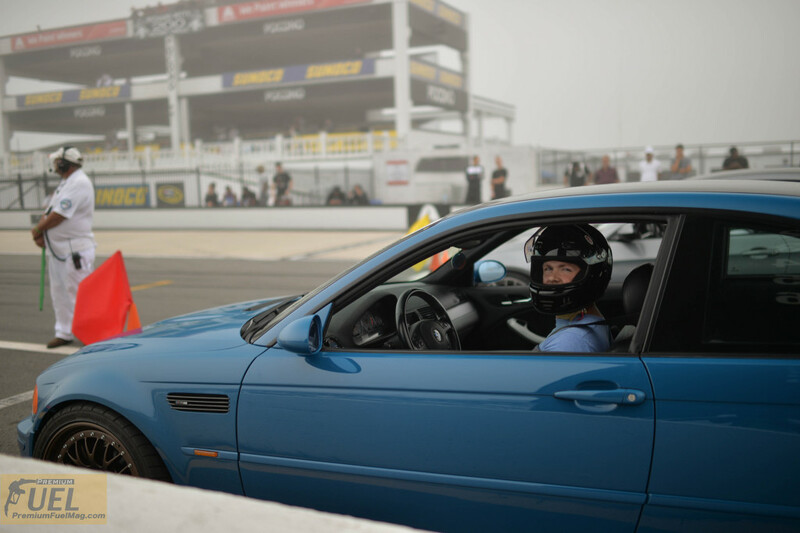 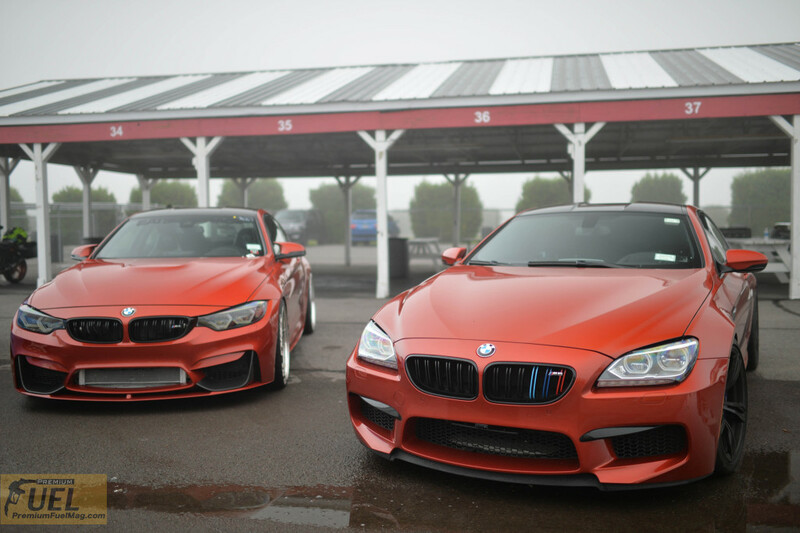 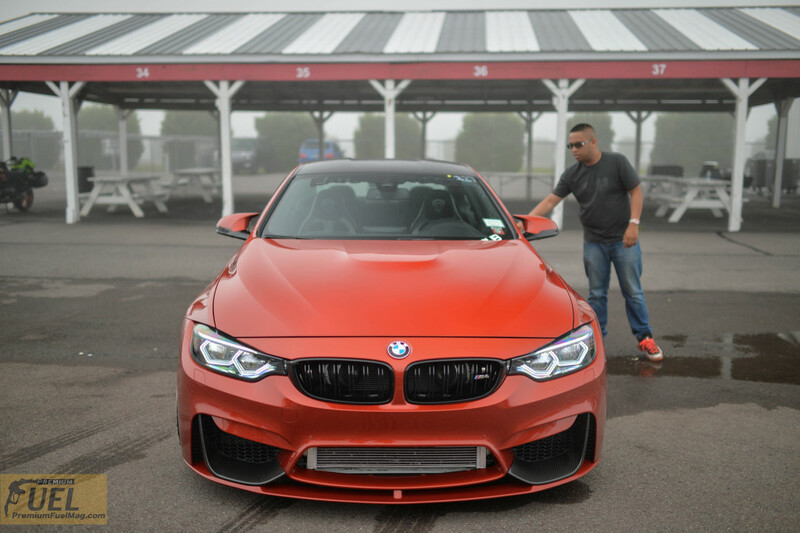 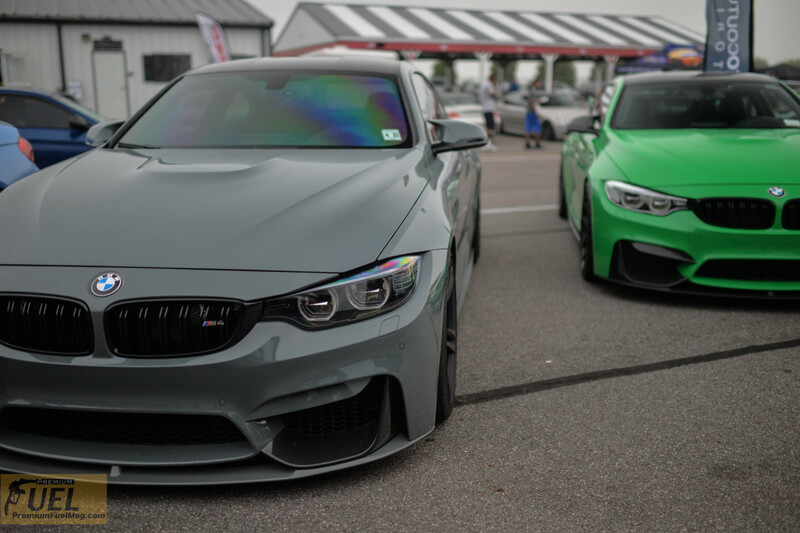 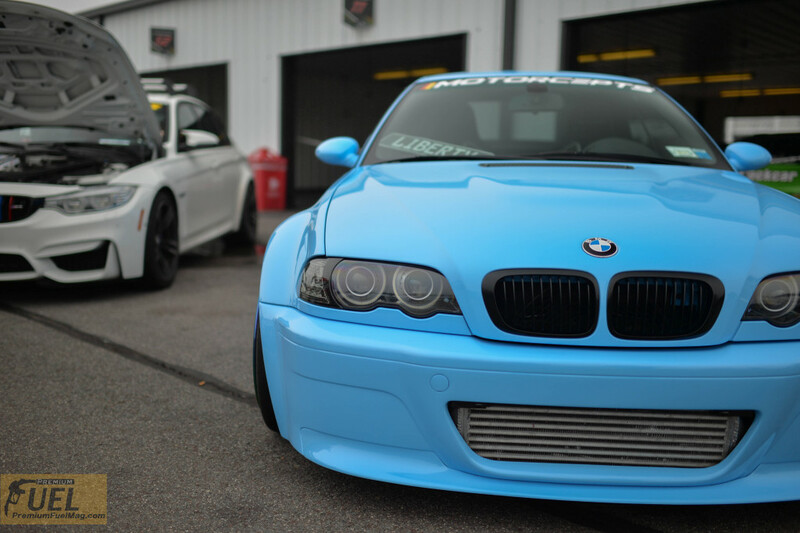 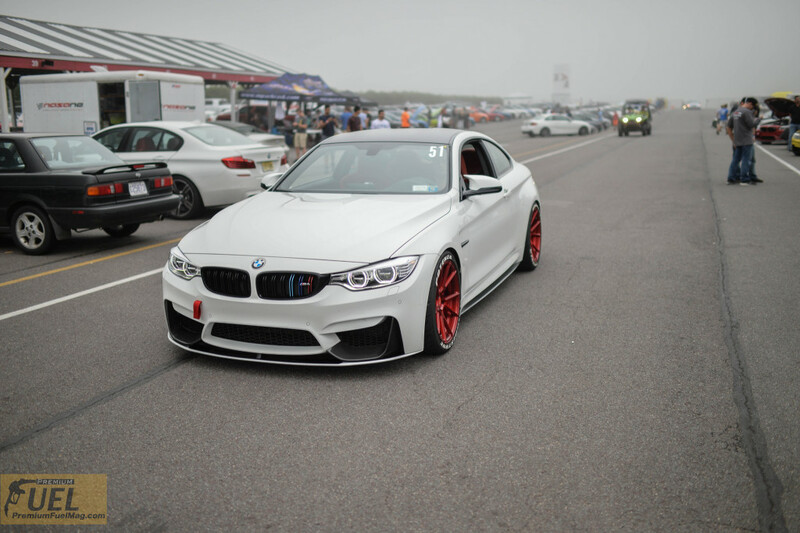 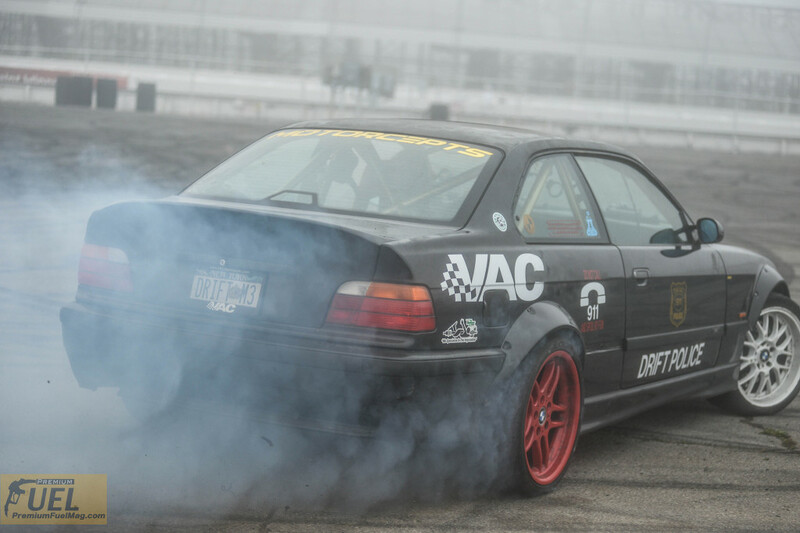 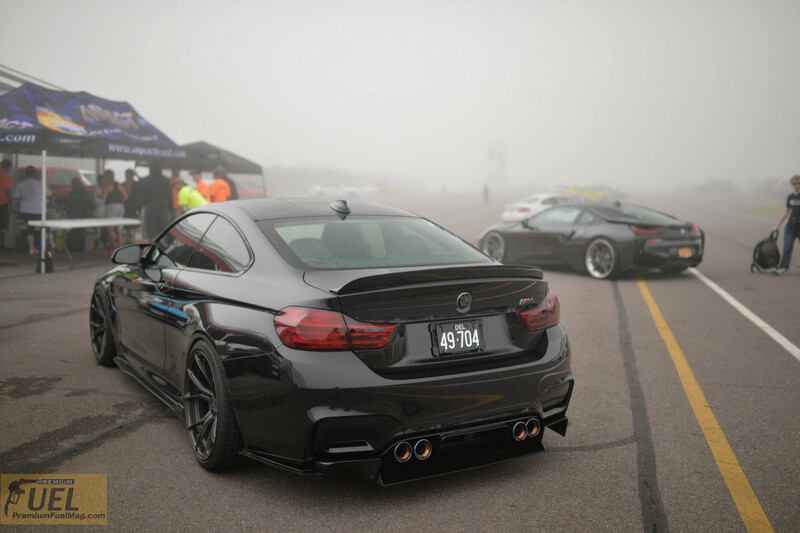 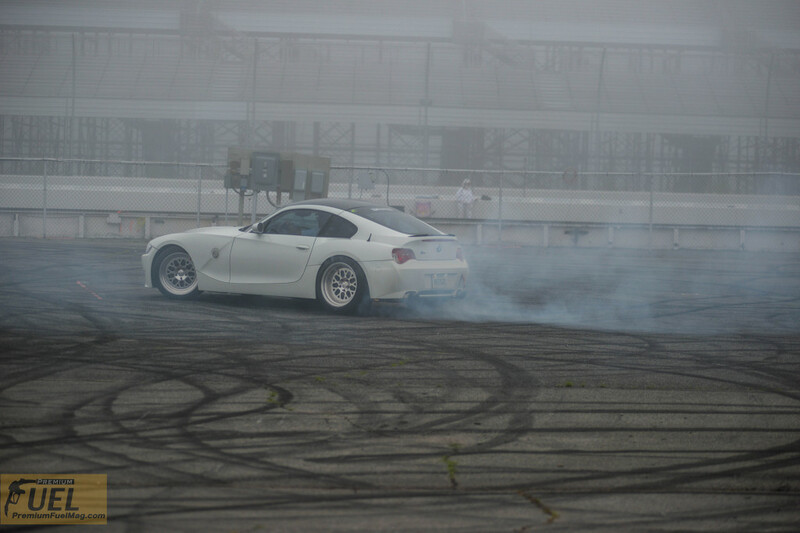 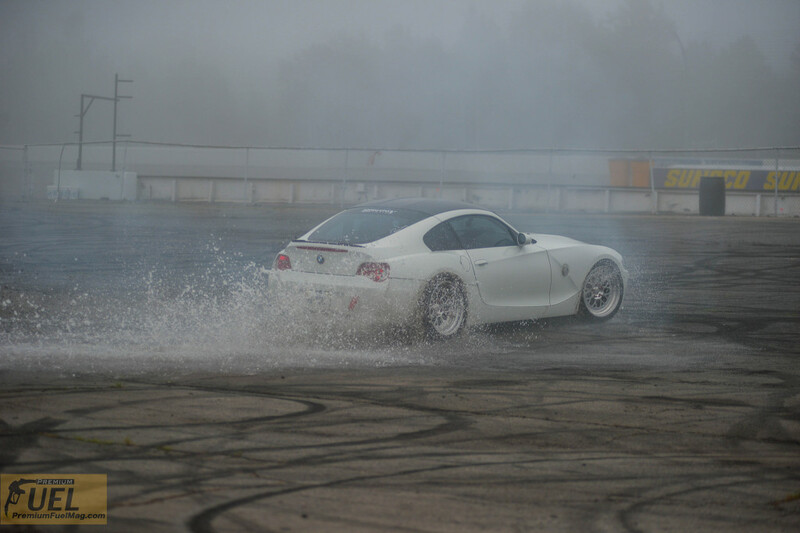 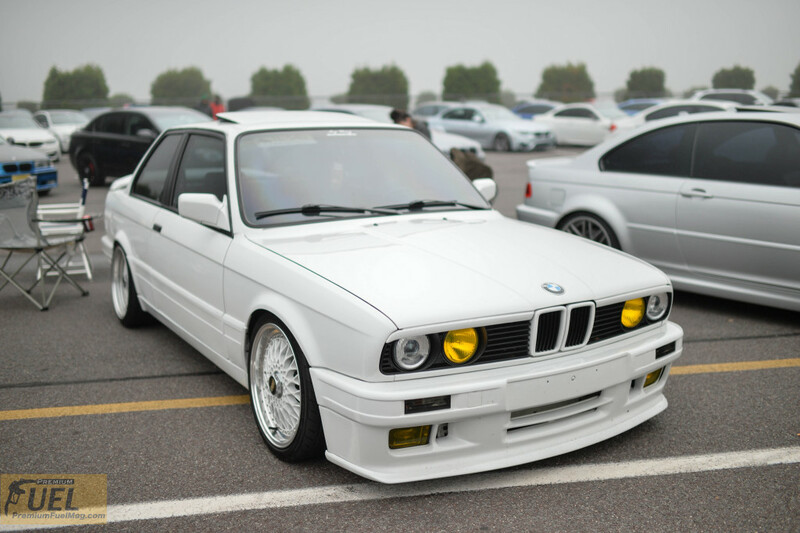 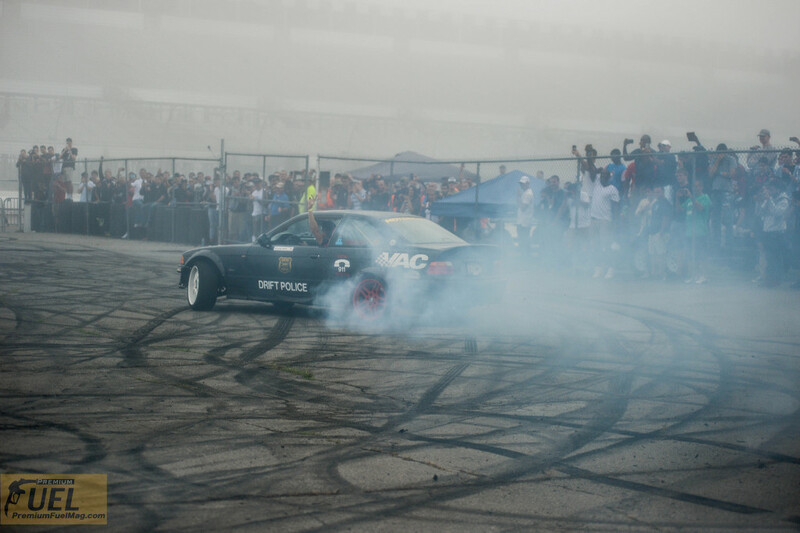 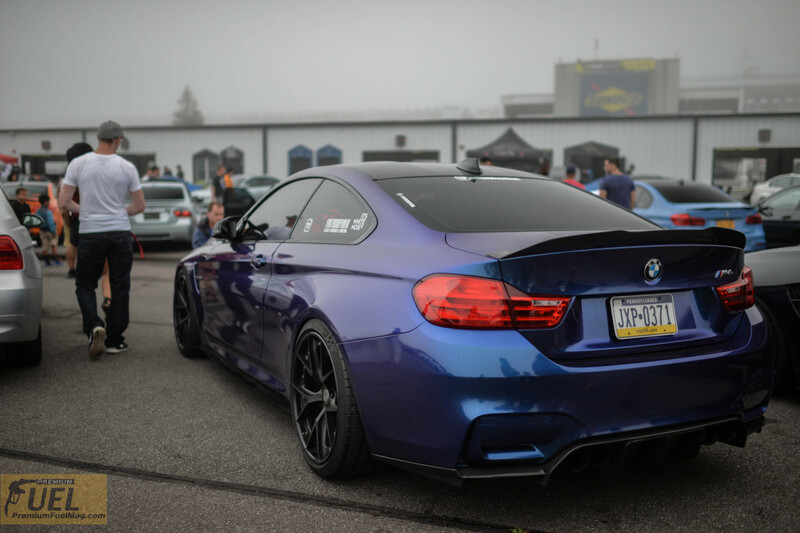 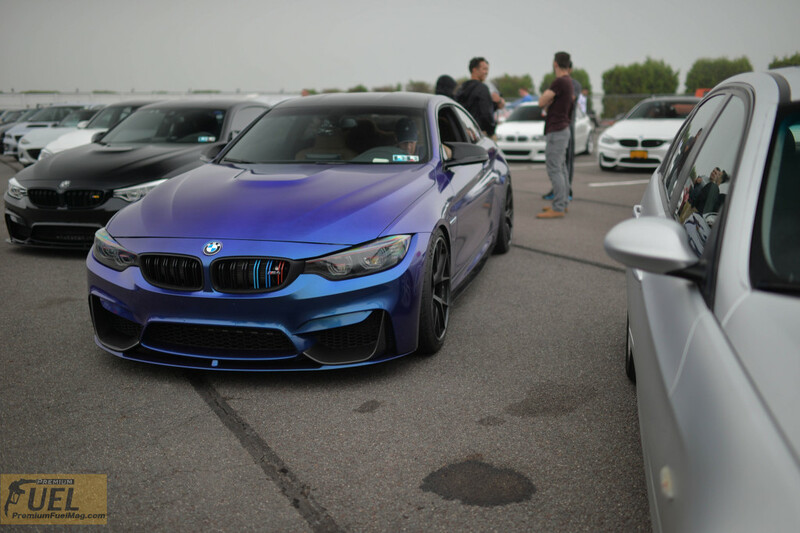 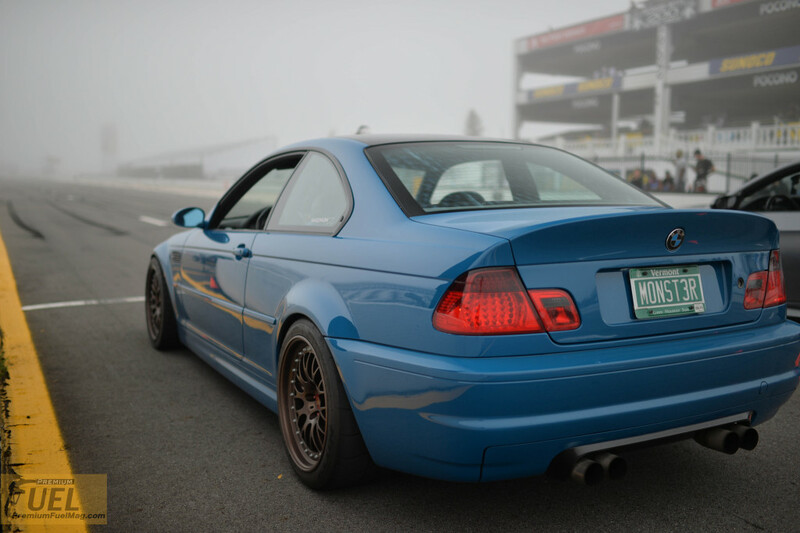 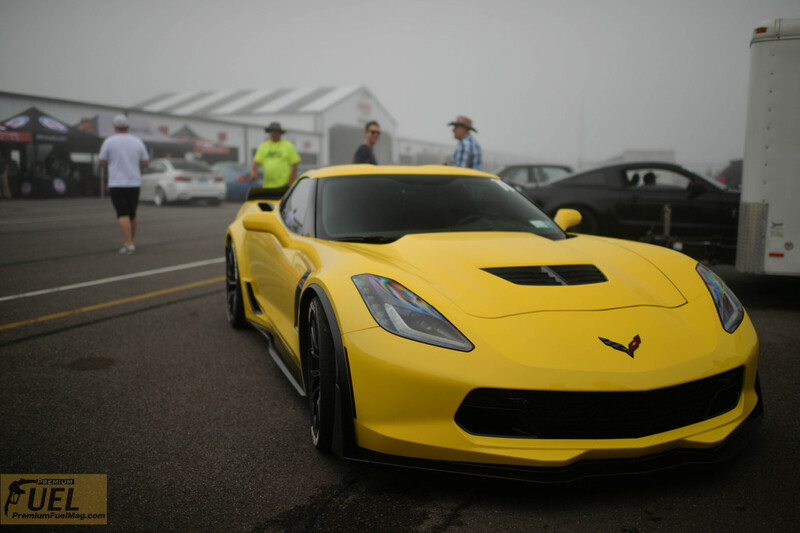 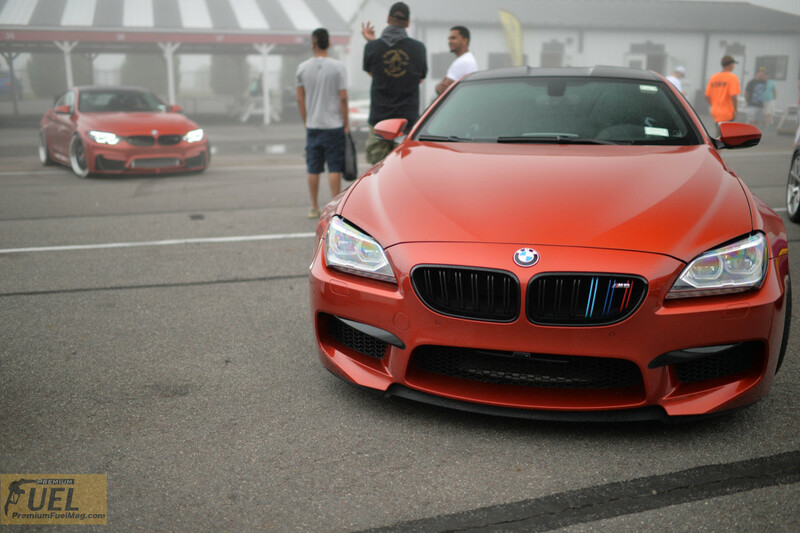 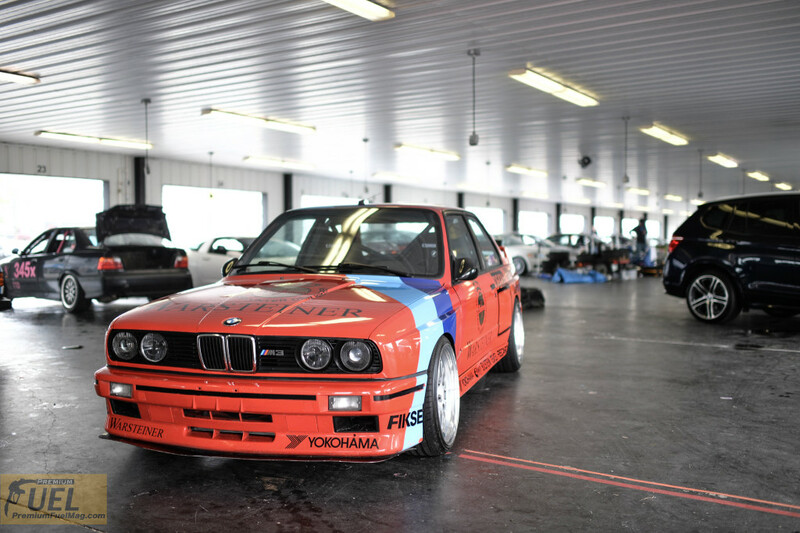 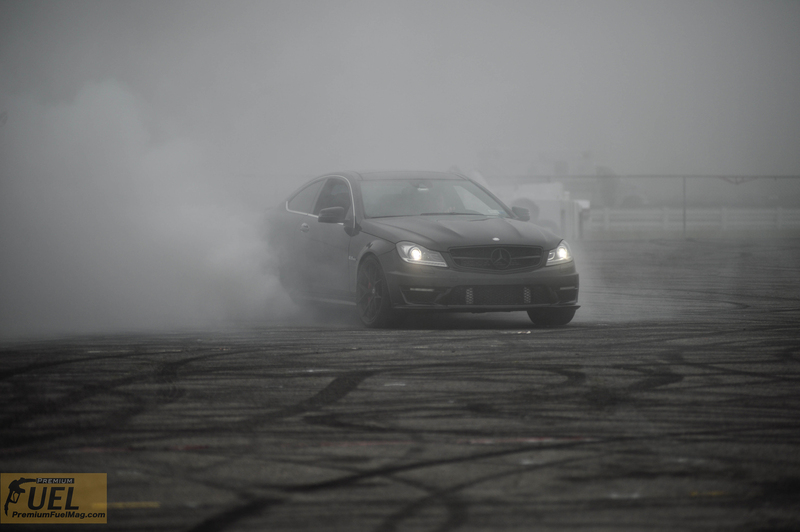 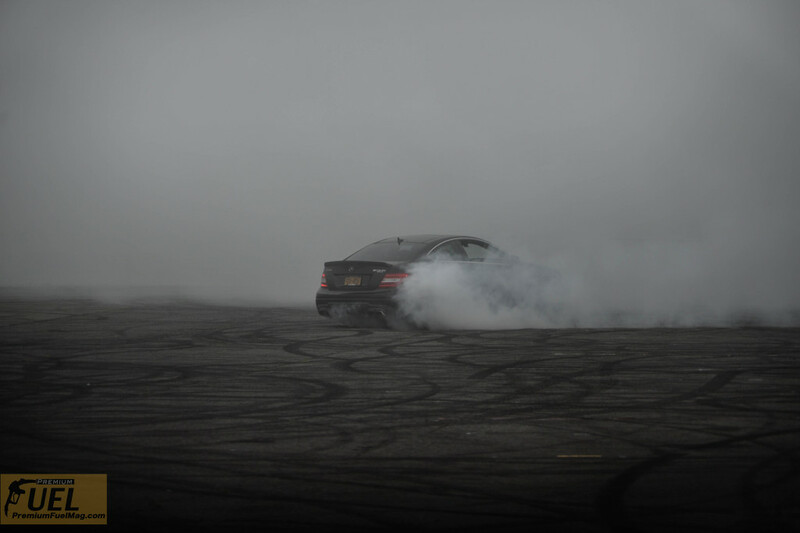 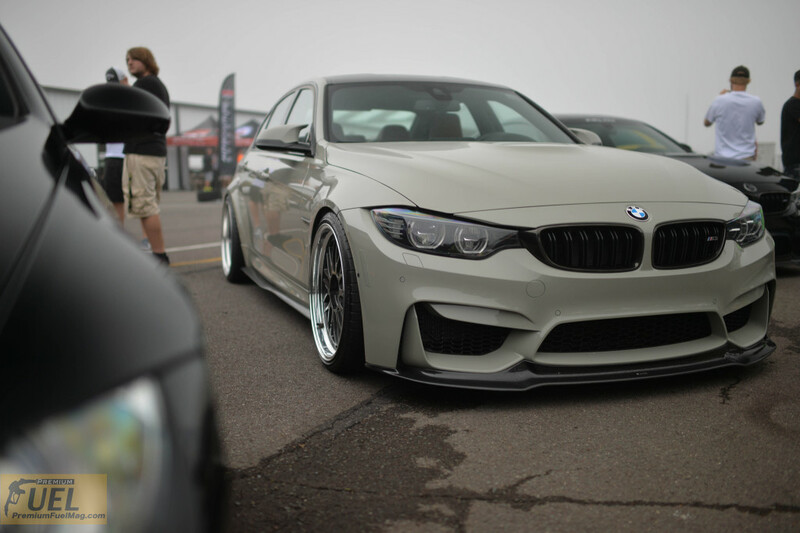 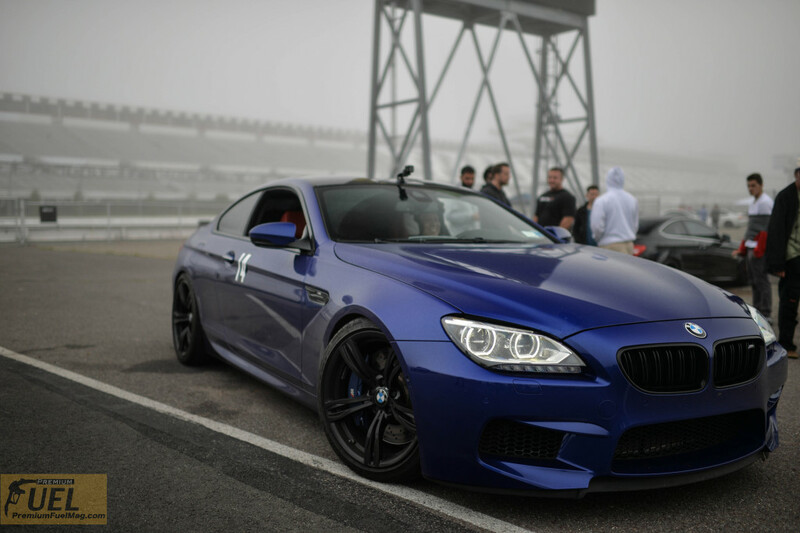 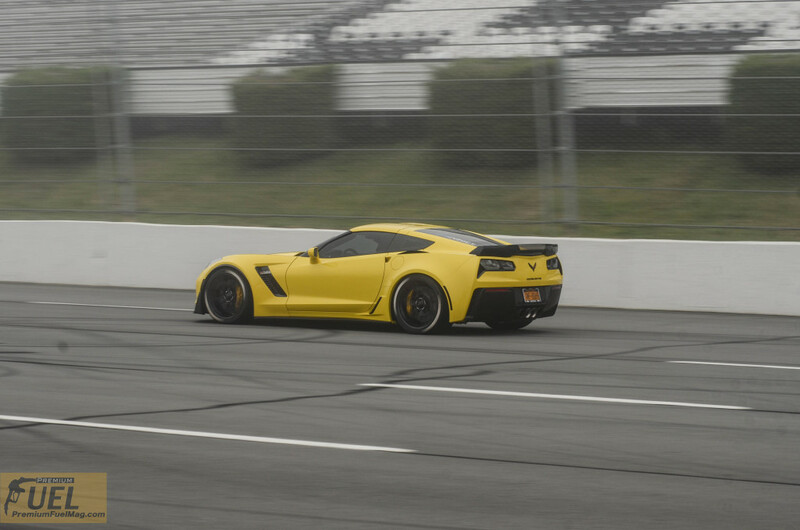 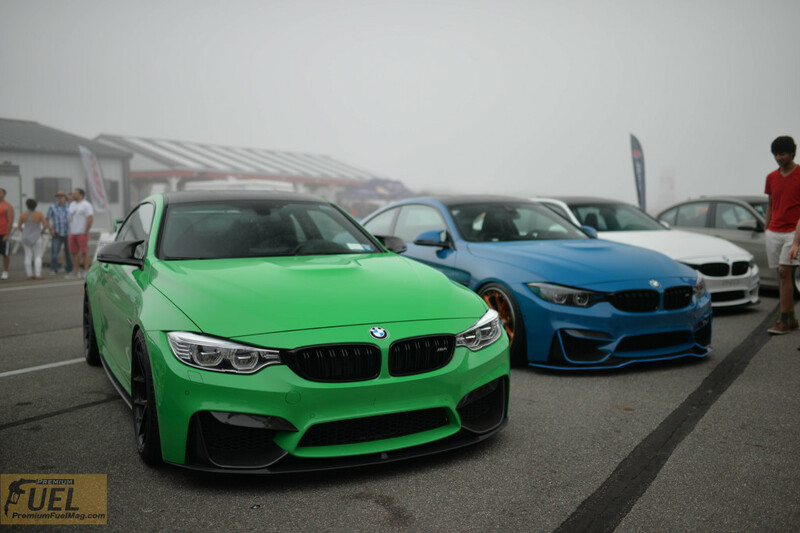 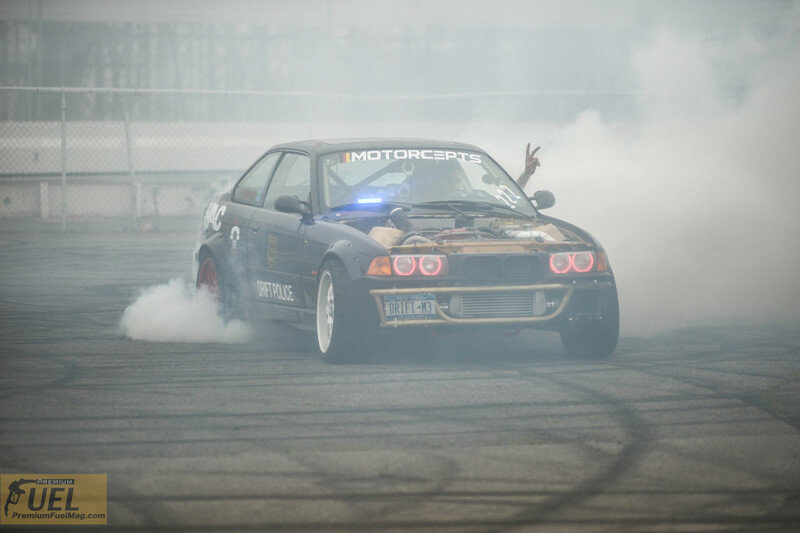 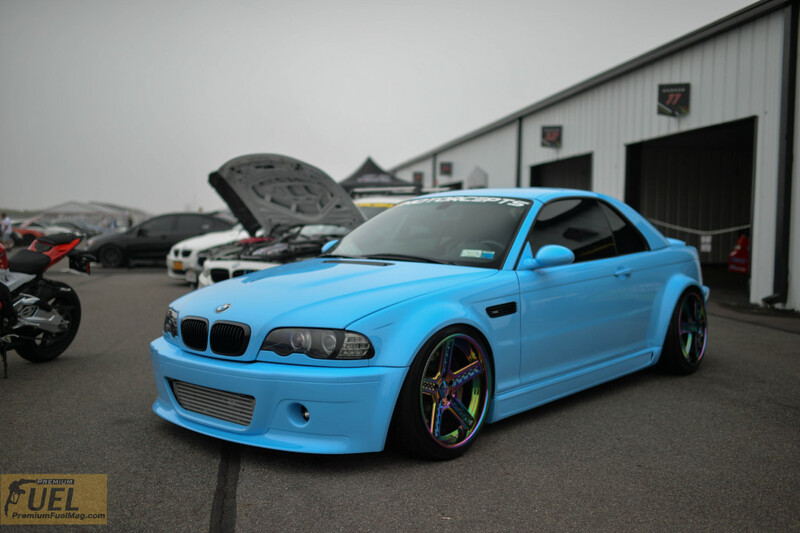 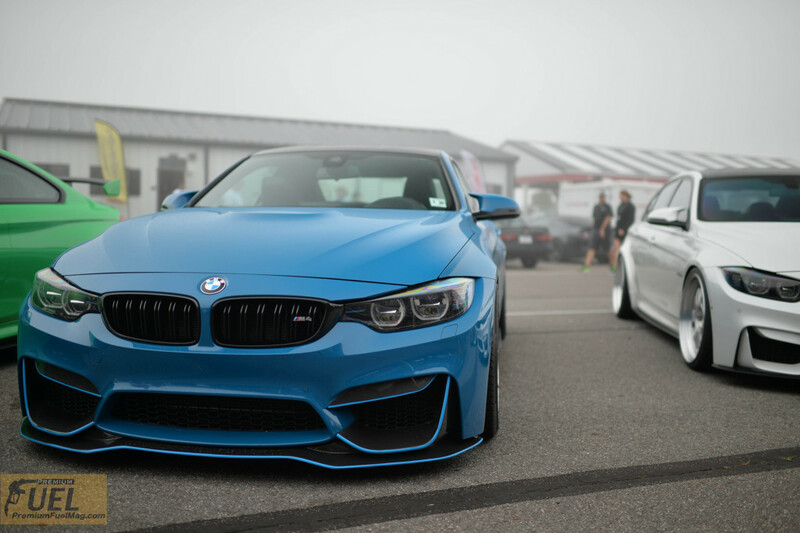 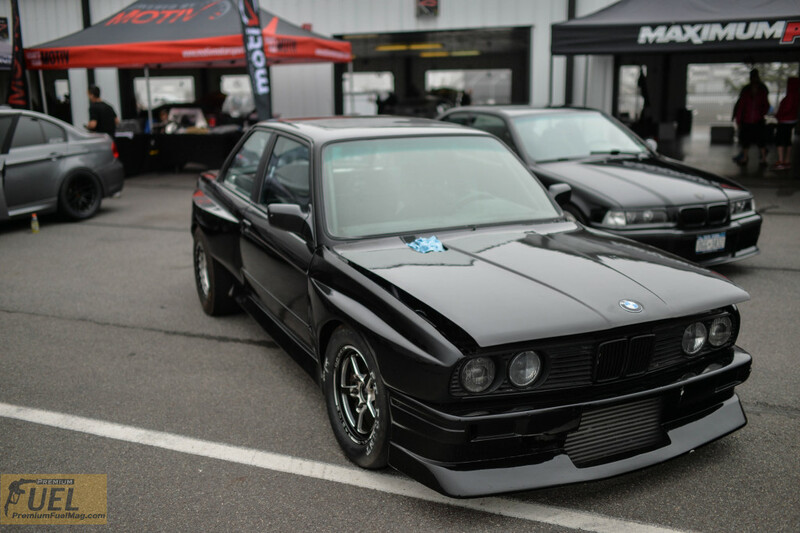 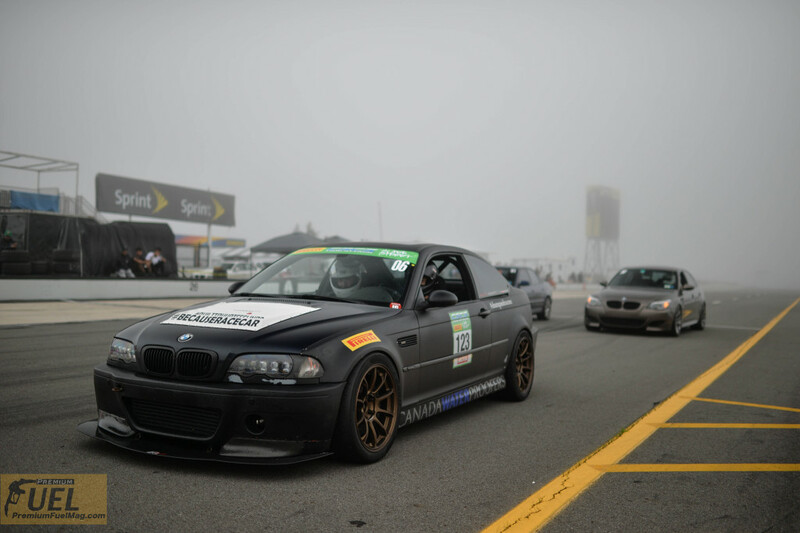 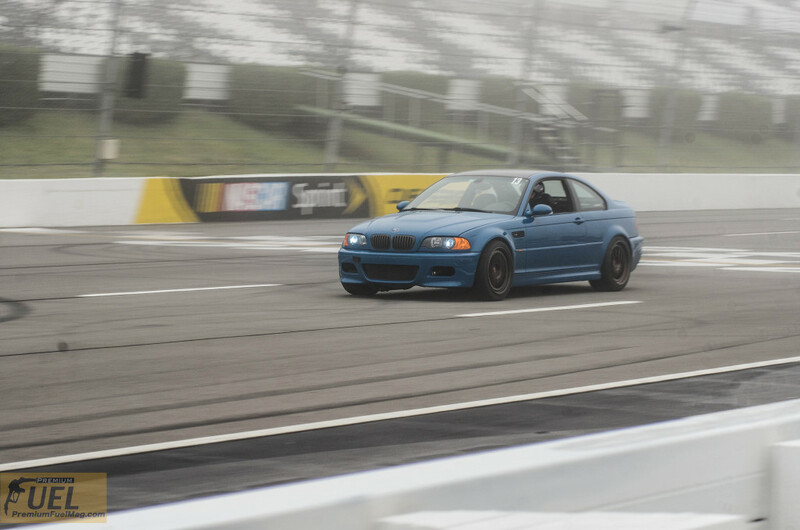 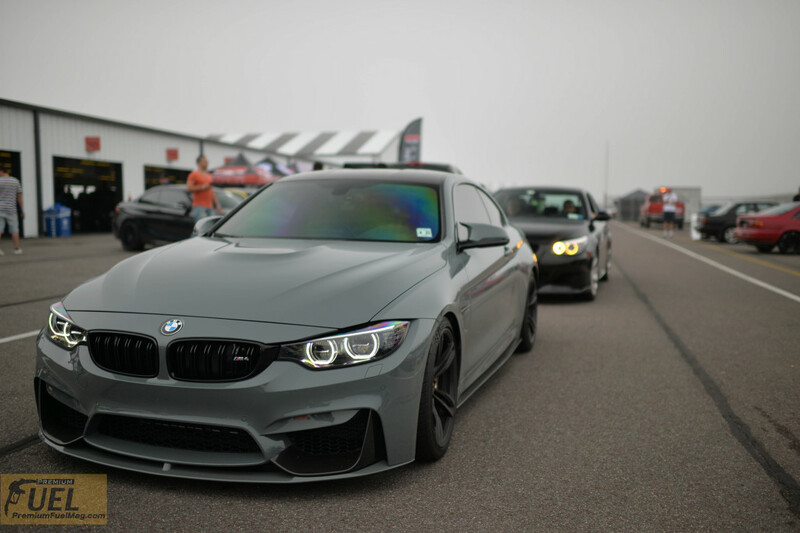 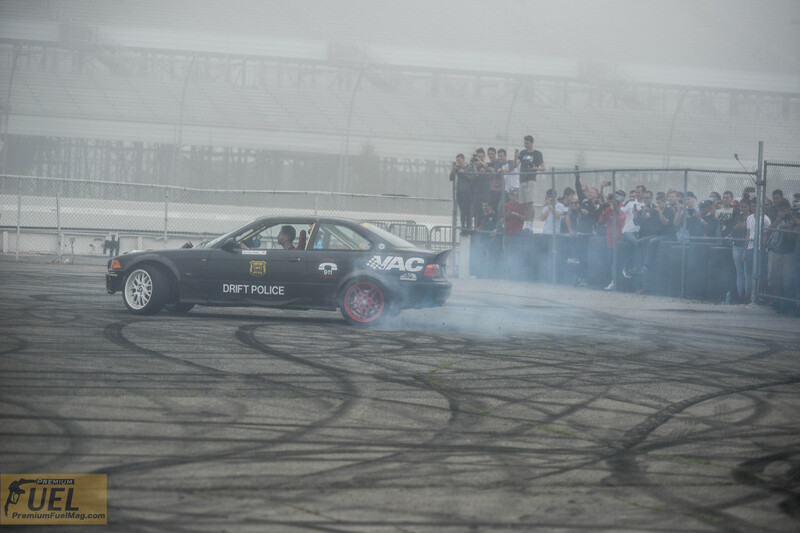 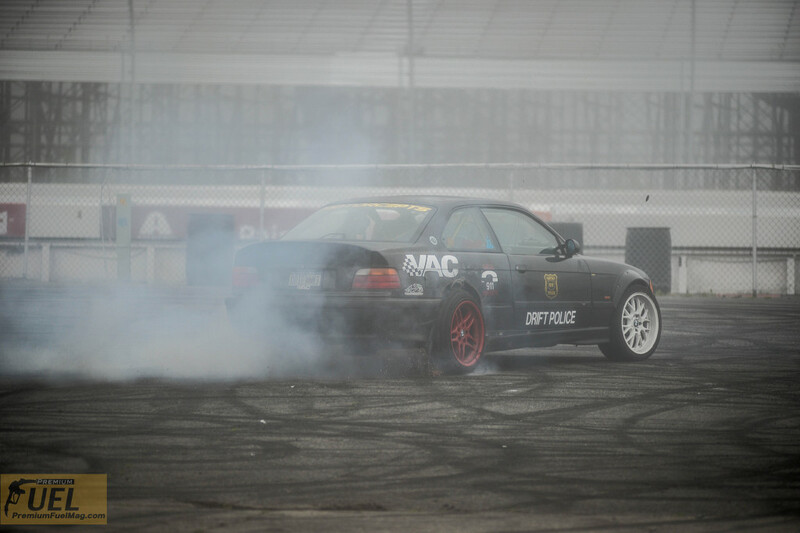 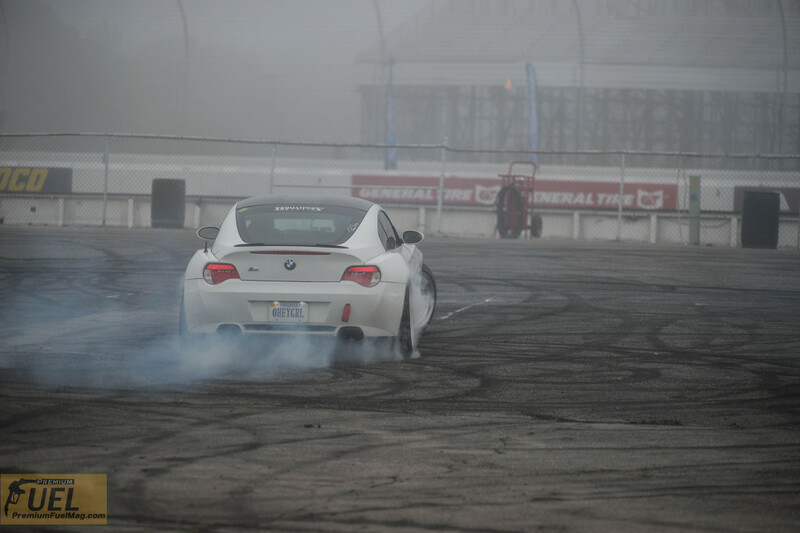 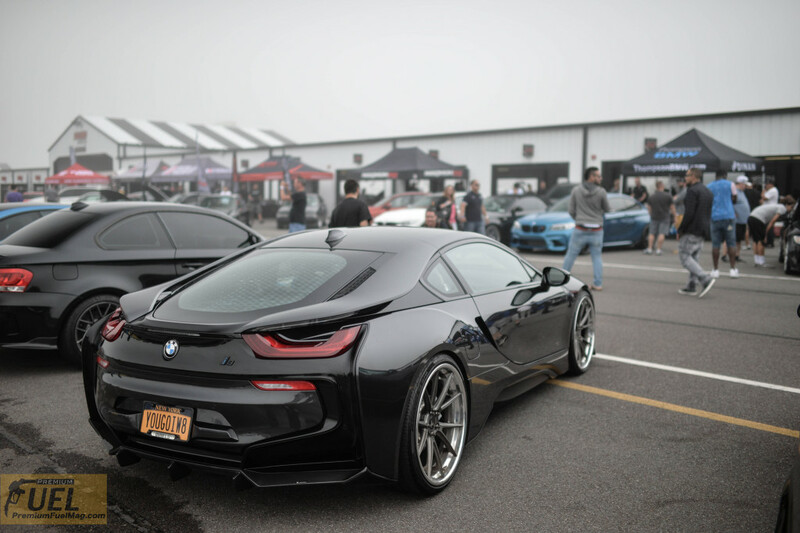 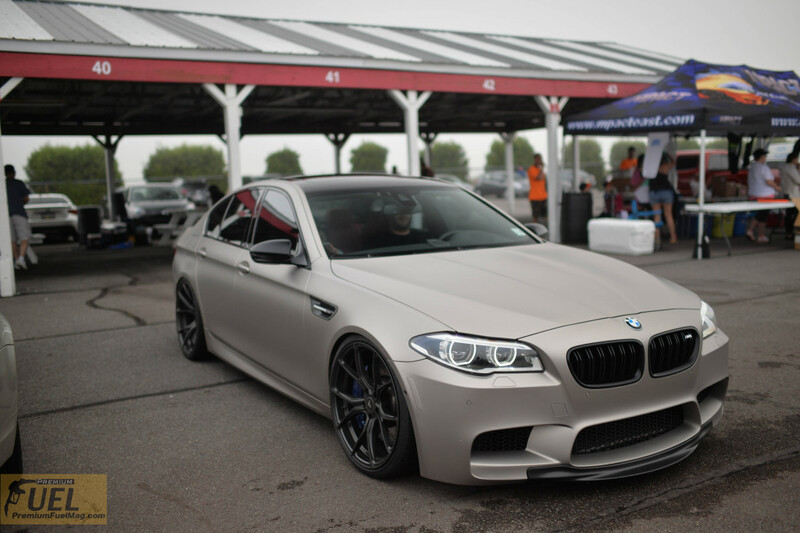 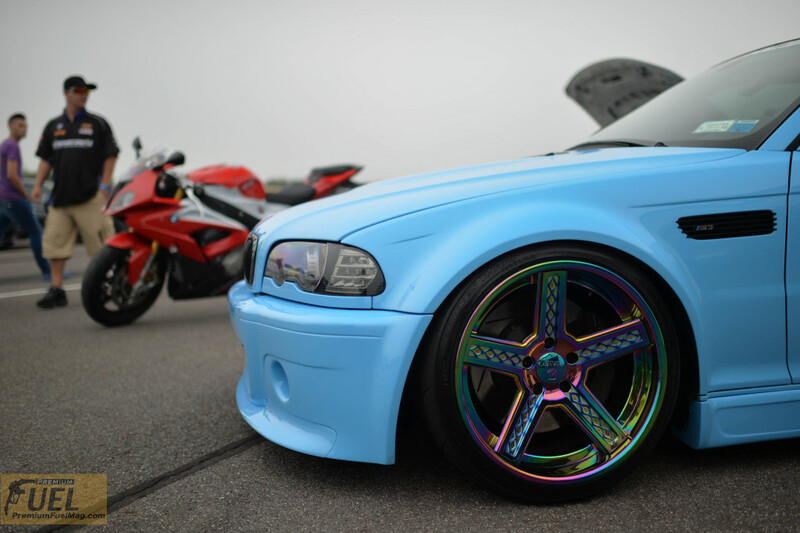 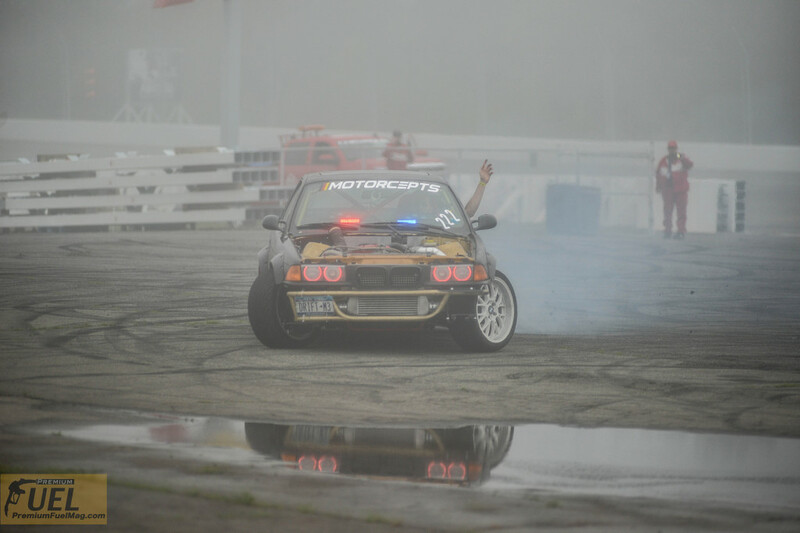 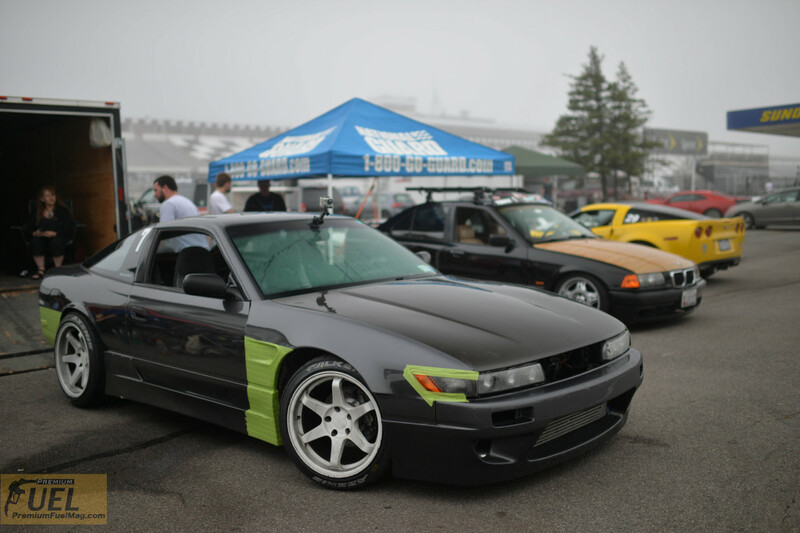 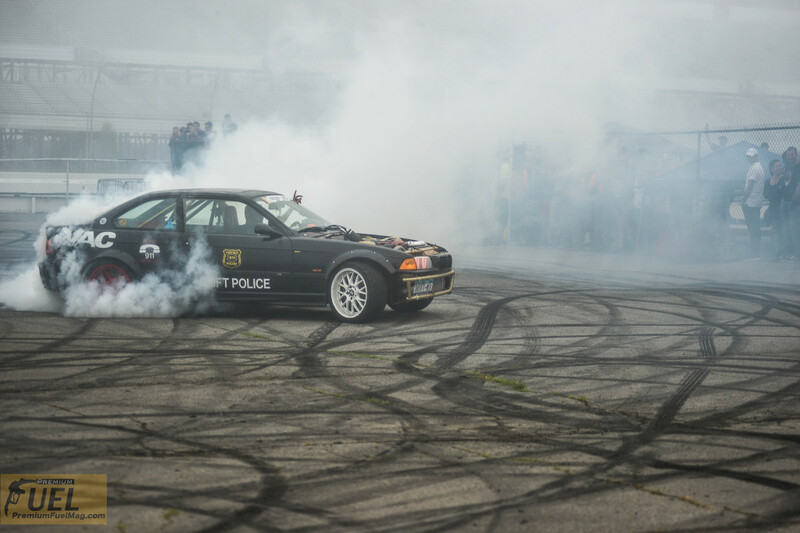 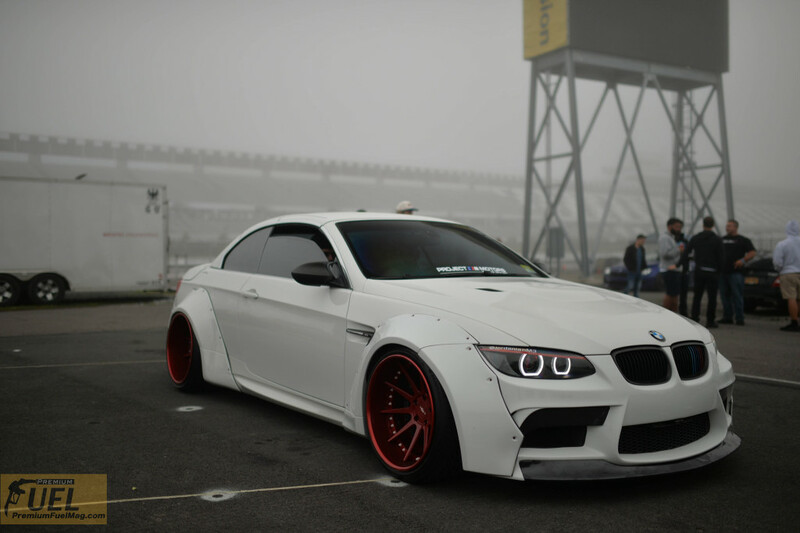 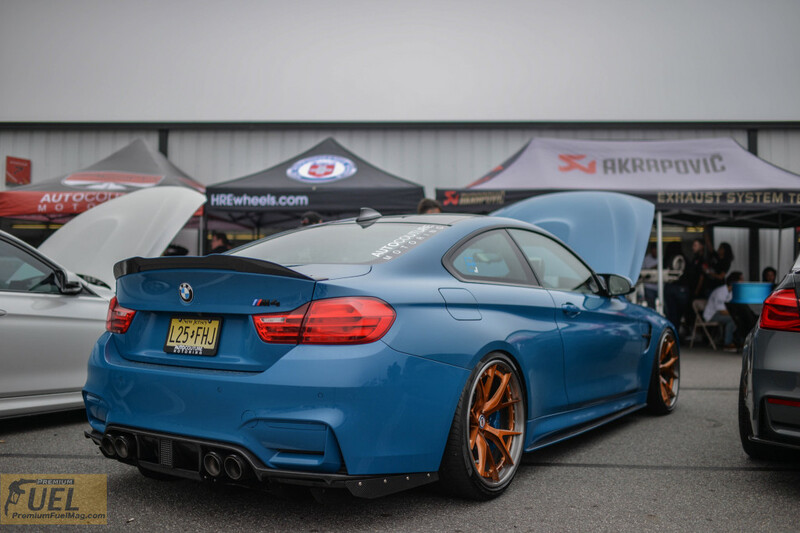 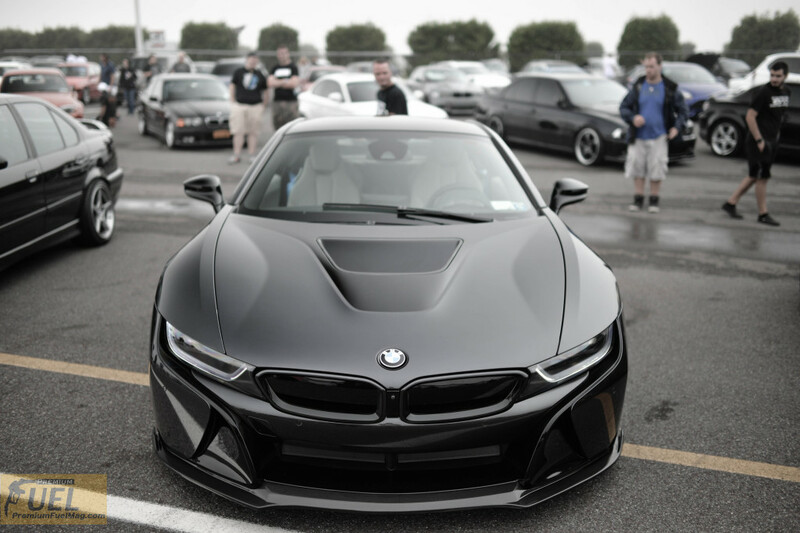 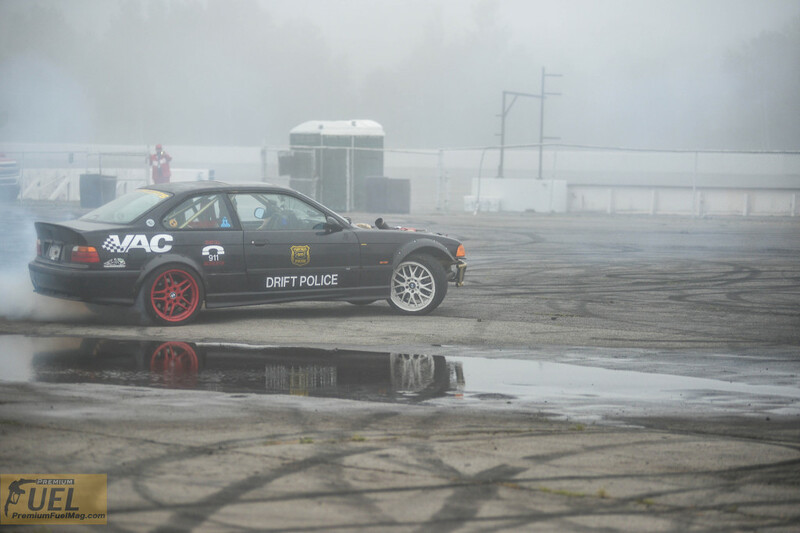 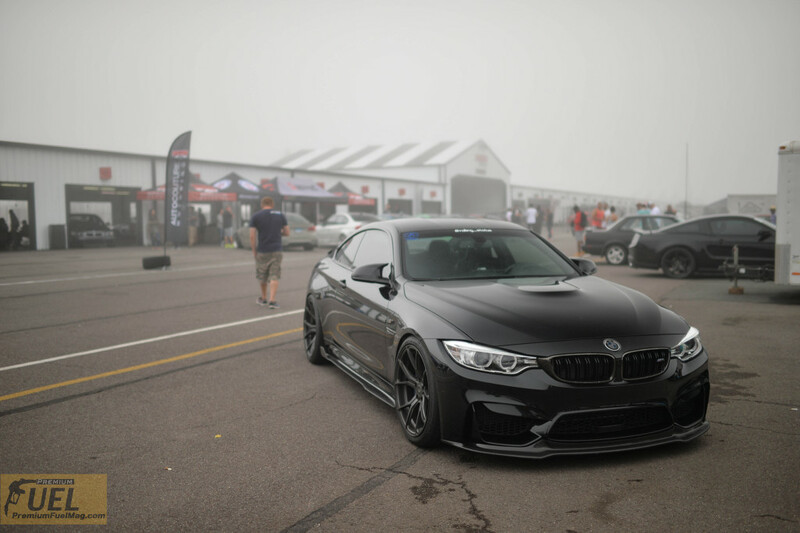 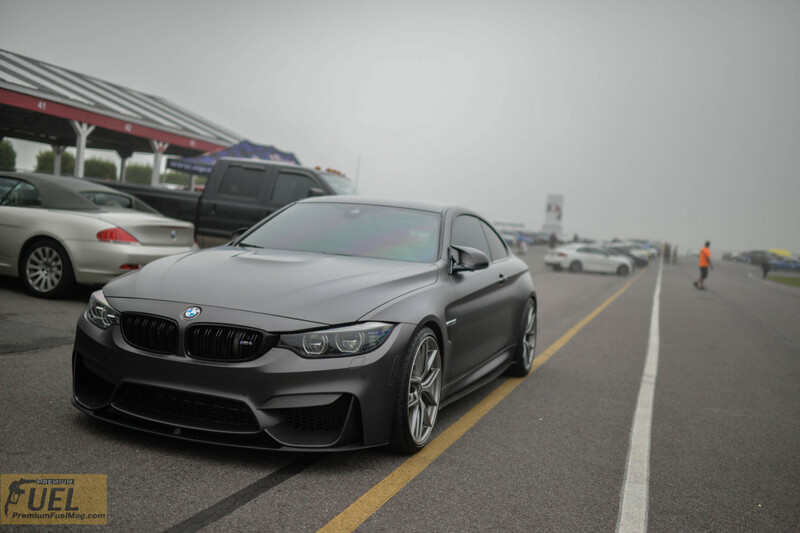 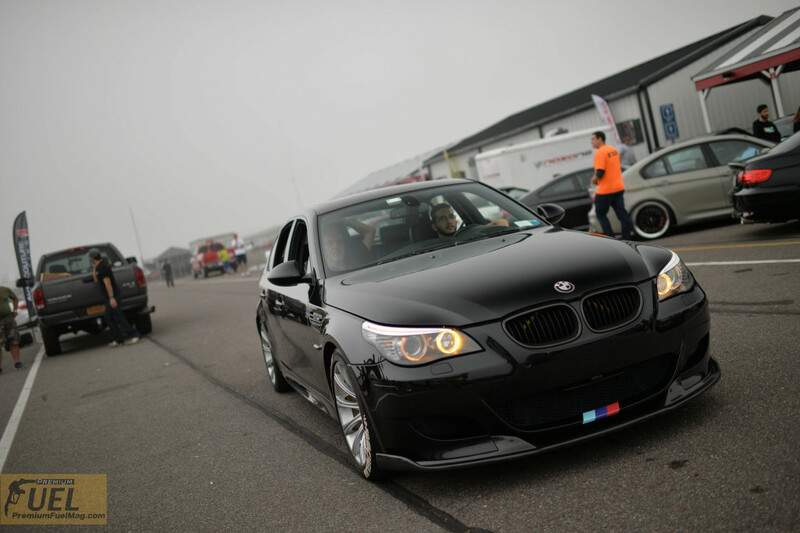 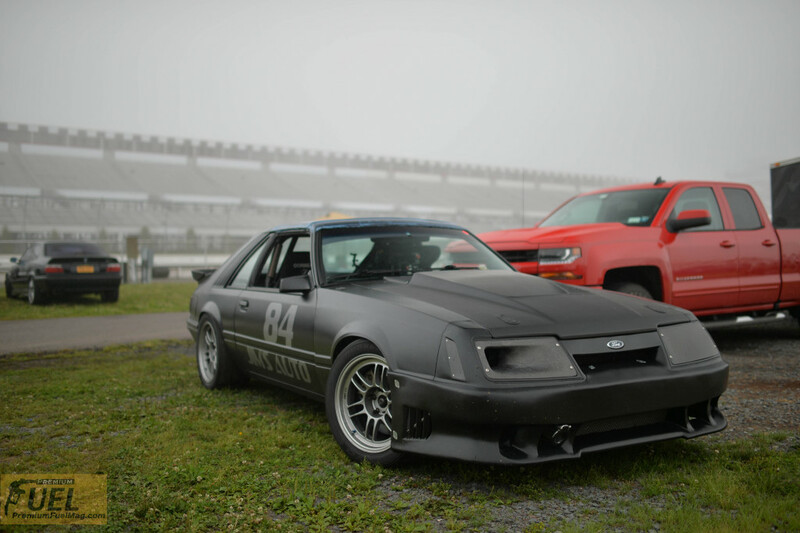 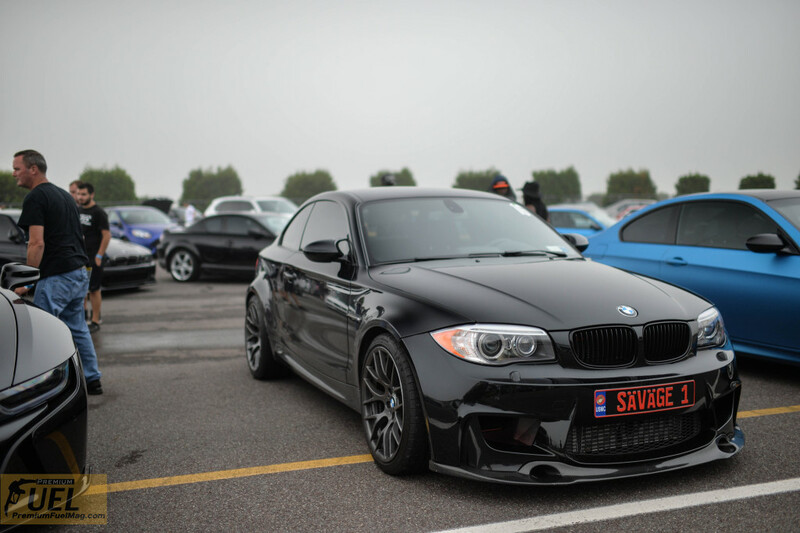 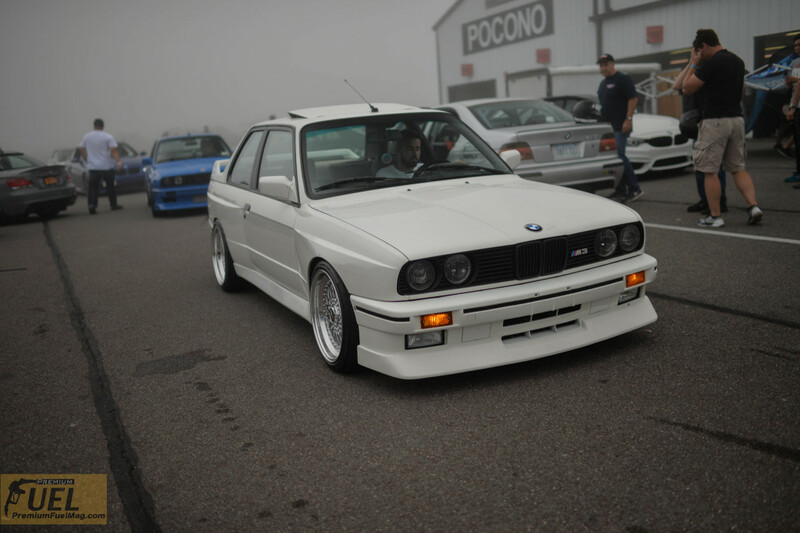 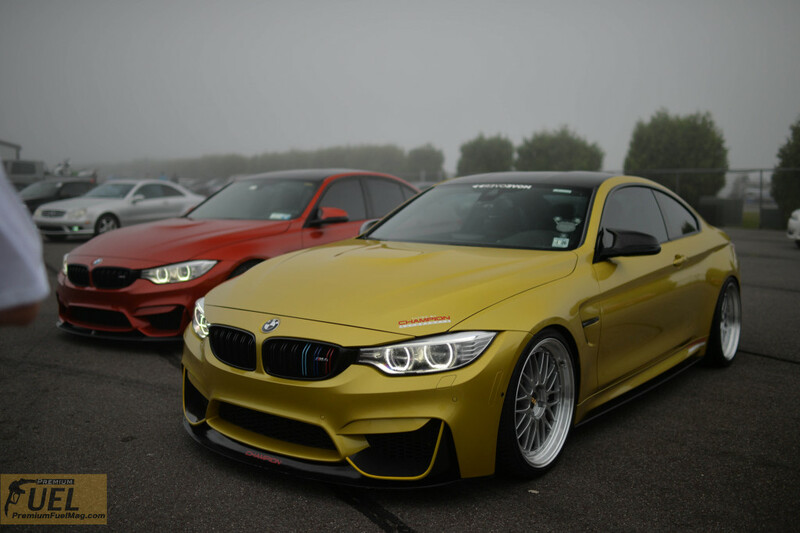 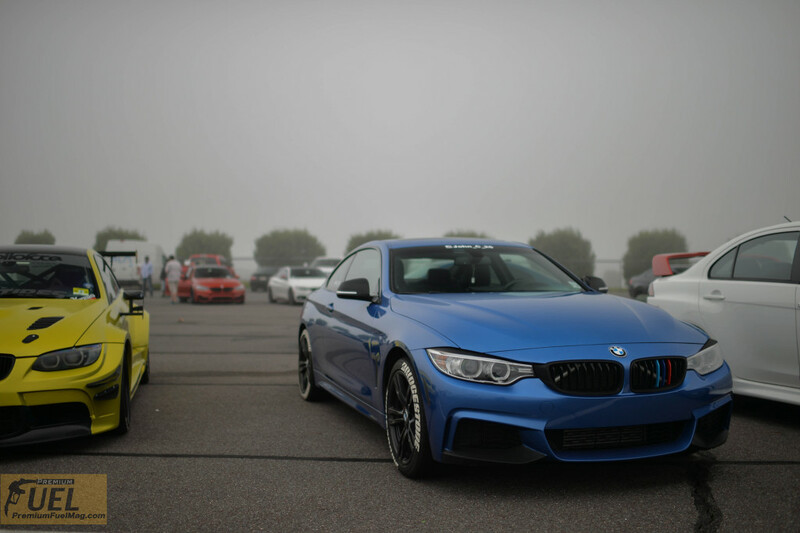 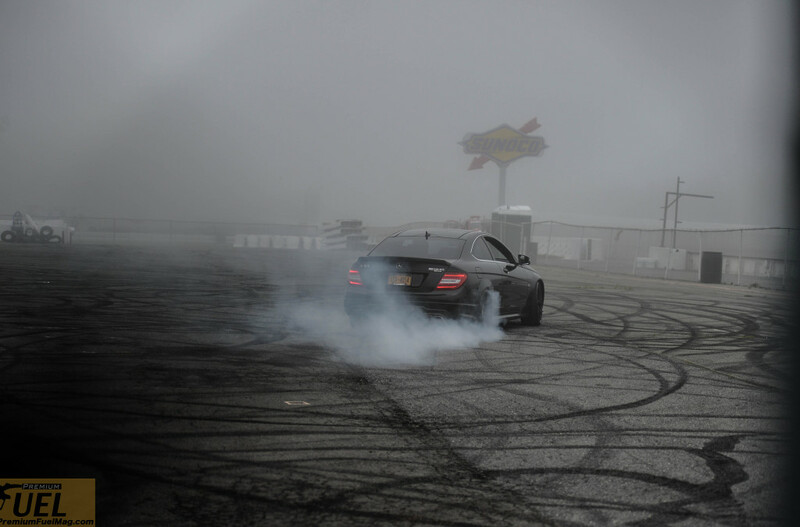 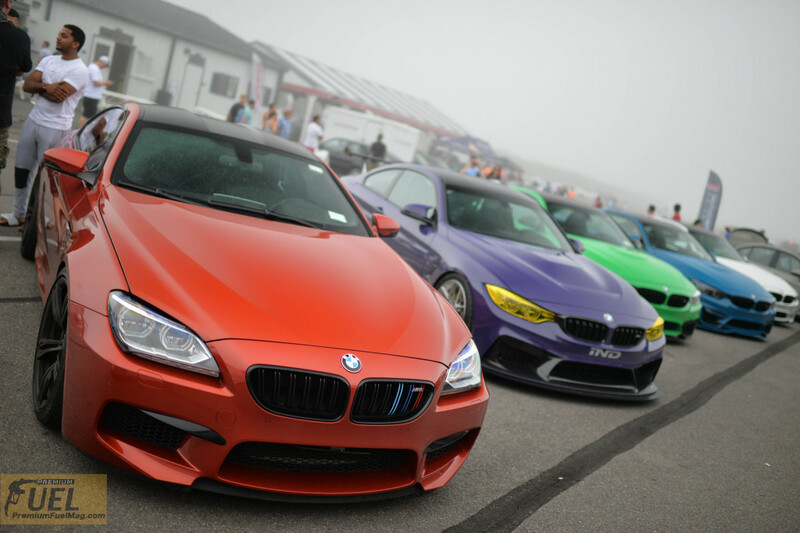 M-Pact East puts on the best track day/car show on the east coast, this year things were cut short due to weather and heavy fog, but the show still did not disappoint, all of the events still proceeded while they could. 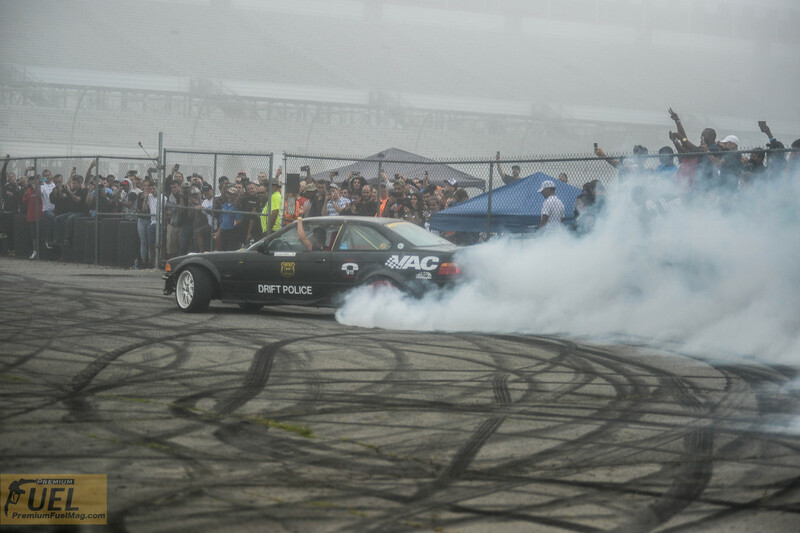 If you missed M-pact, you missed out! 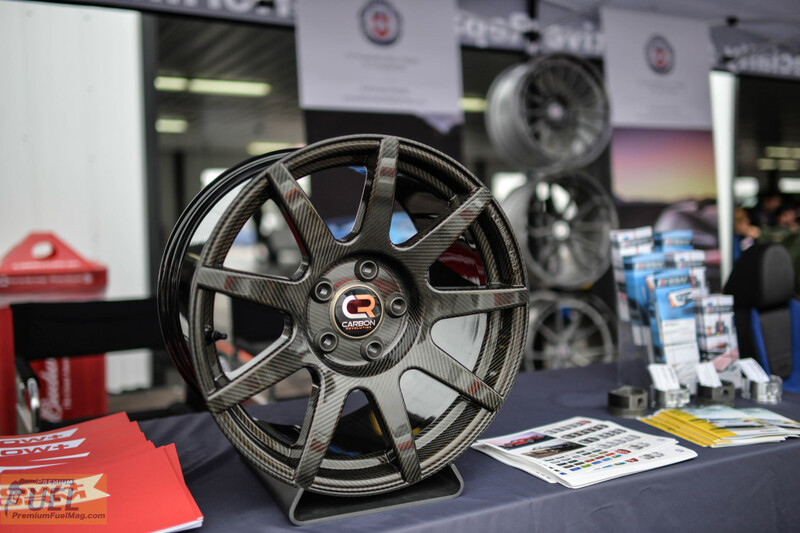 This is a fully carbon fiber wheel, the entire set will set you back “16”, yeah that’s right Sixteen Thousand Dollars ($16,000.00). 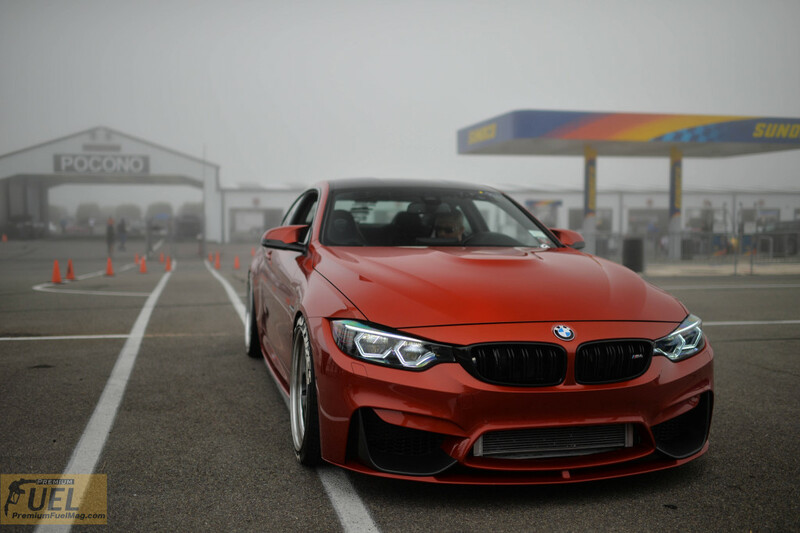 It significantly refuses the weight of your car and your pockets at the same time. 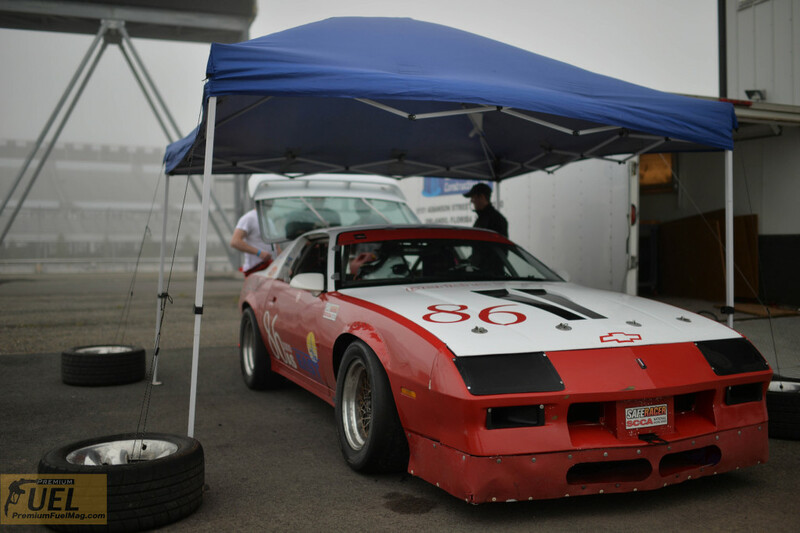 Now that’s weight savings!